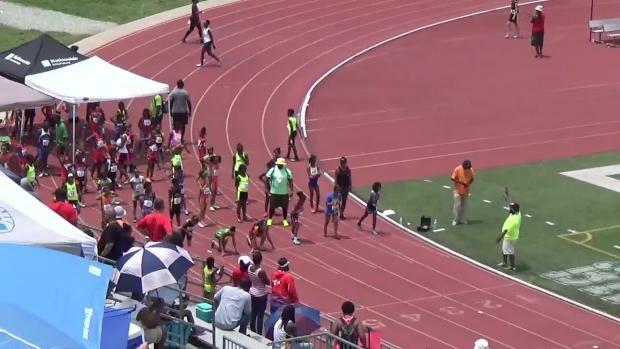 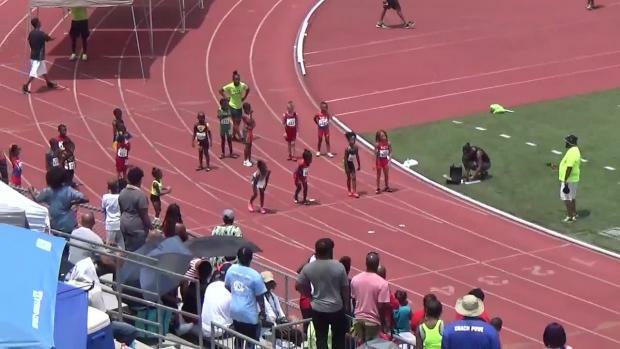 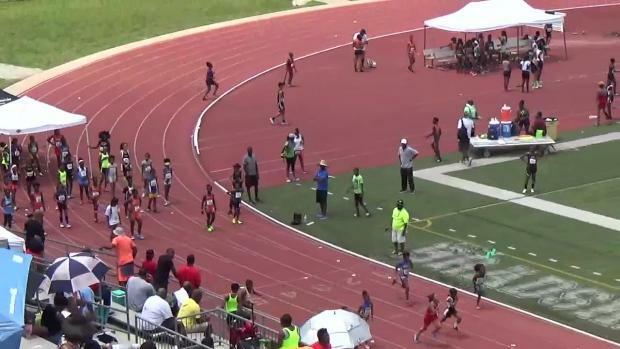 Heat Sheets are out for the Bershawn Batman Jackson Youth Invitational! 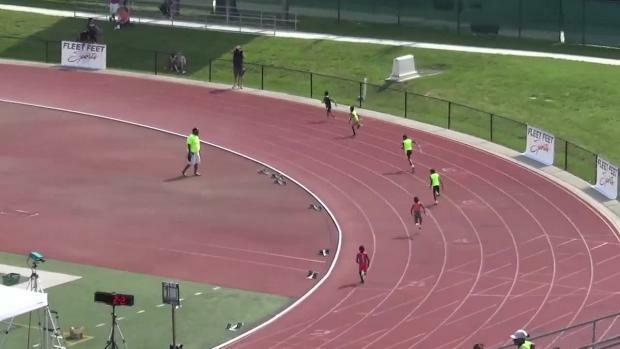 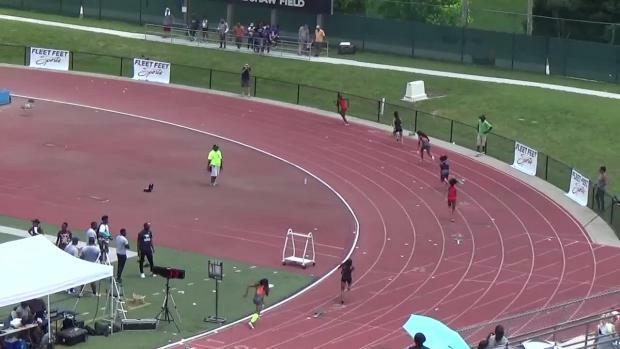 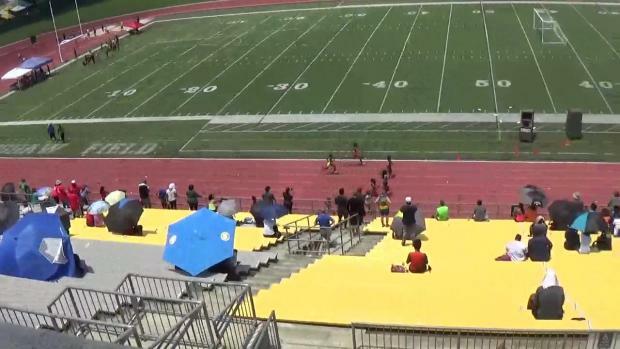 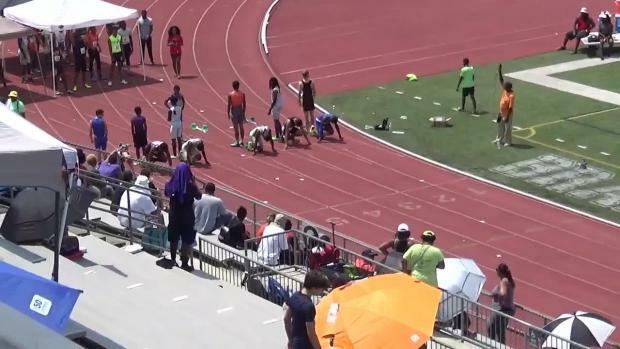 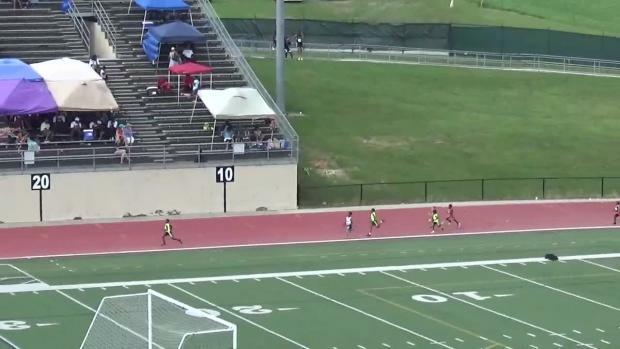 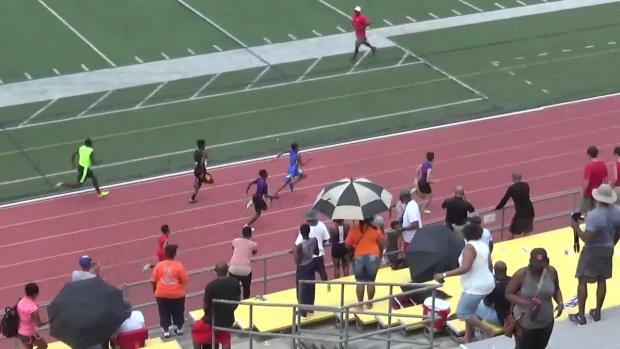 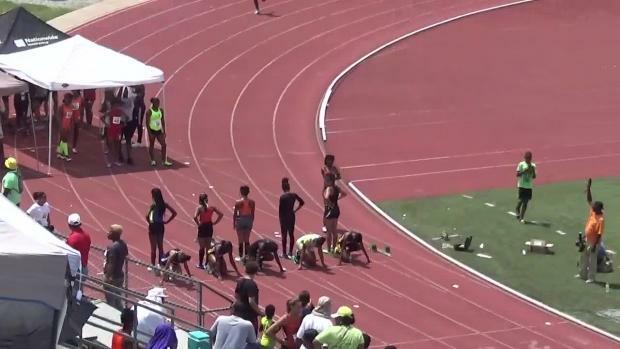 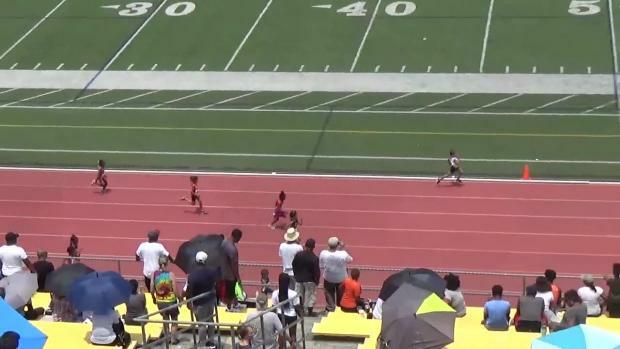 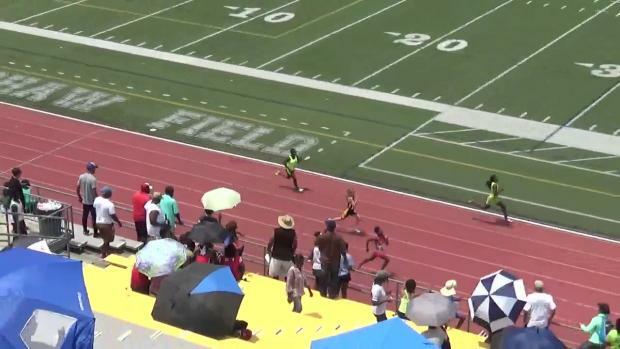 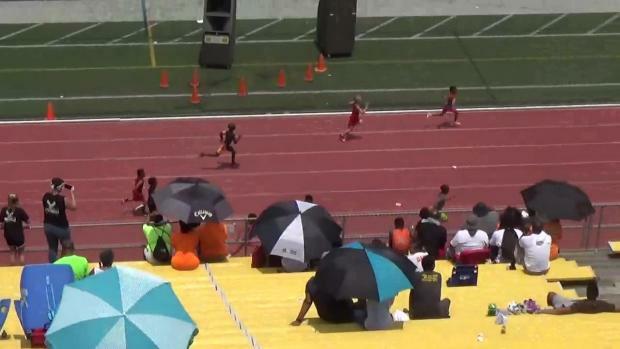 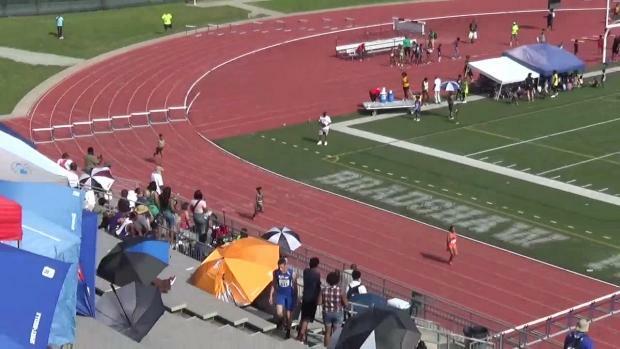 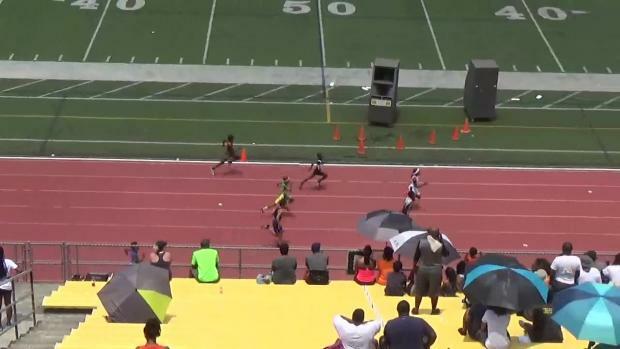 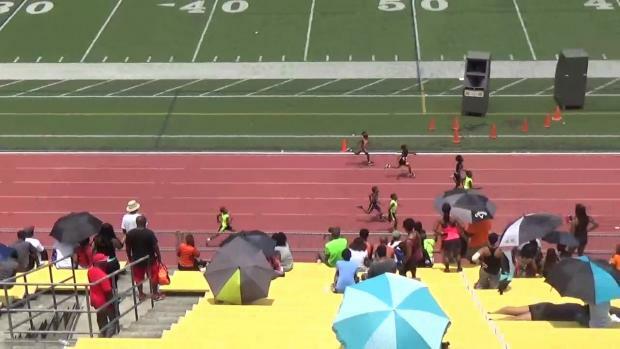 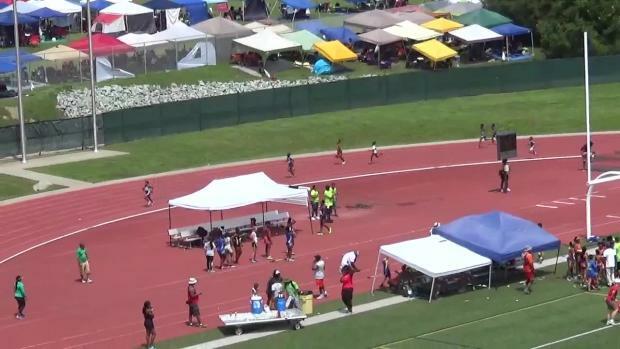 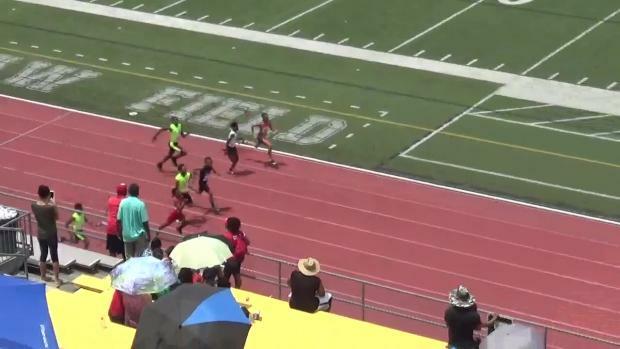 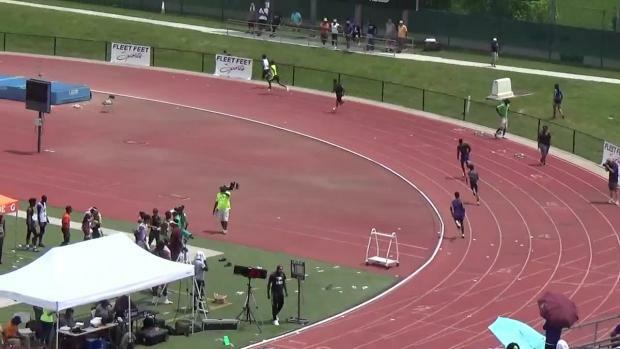 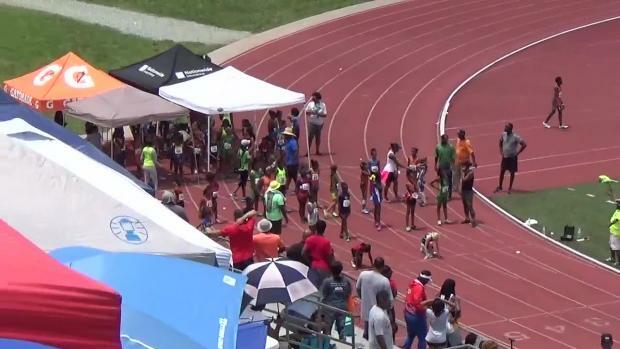 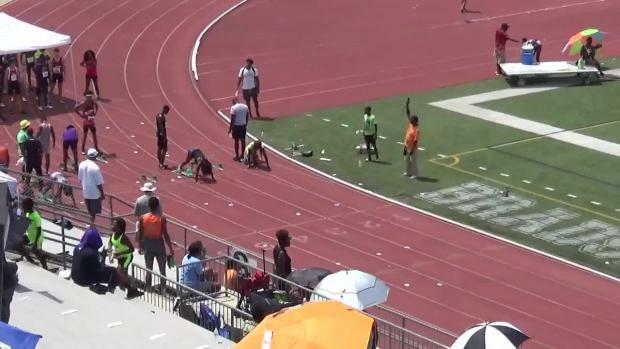 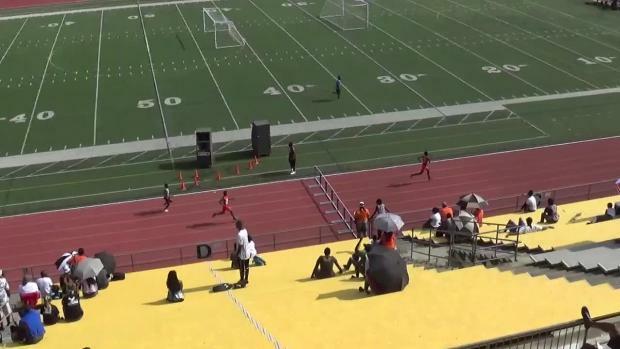 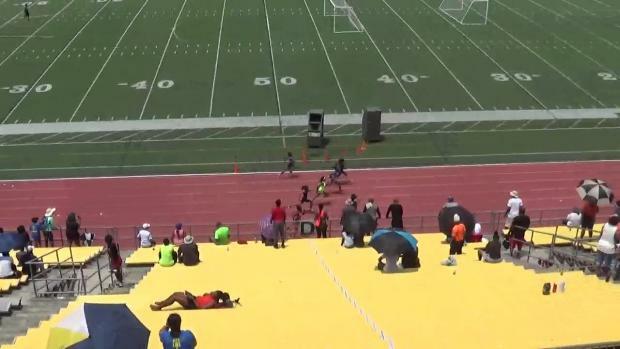 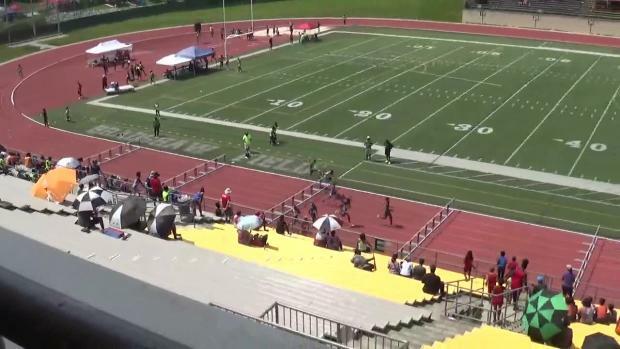 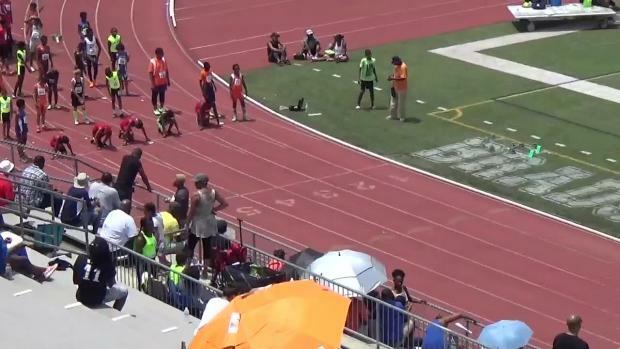 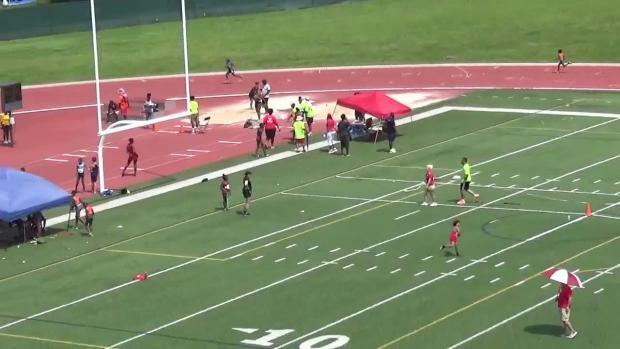 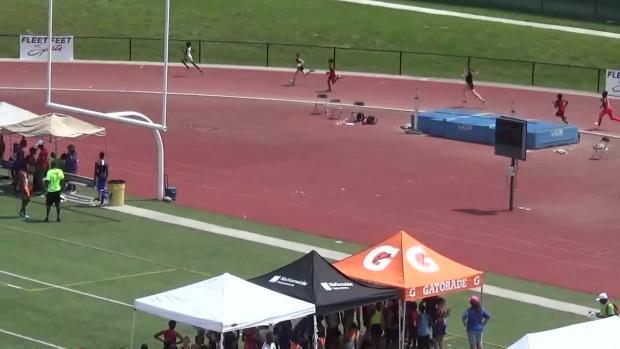 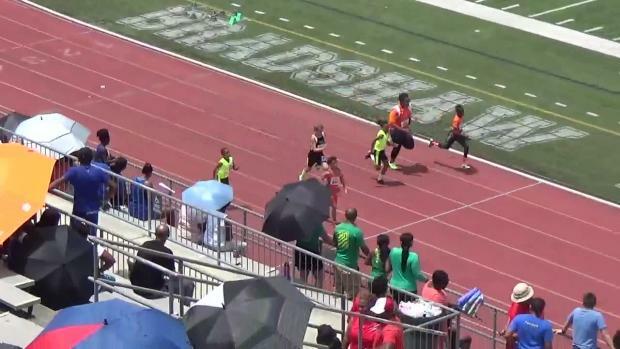 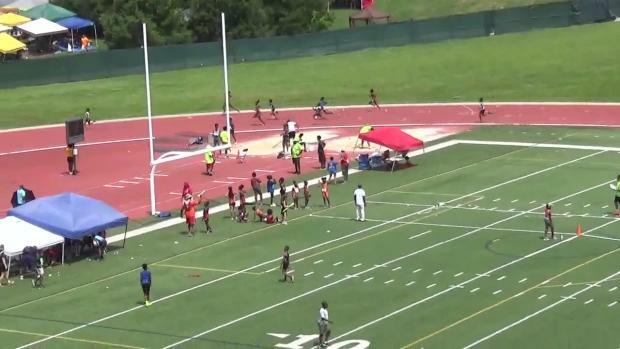 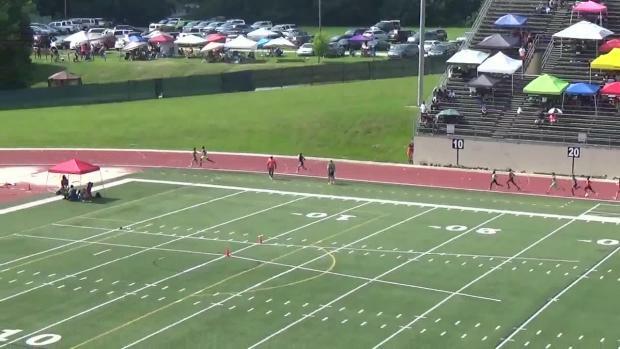 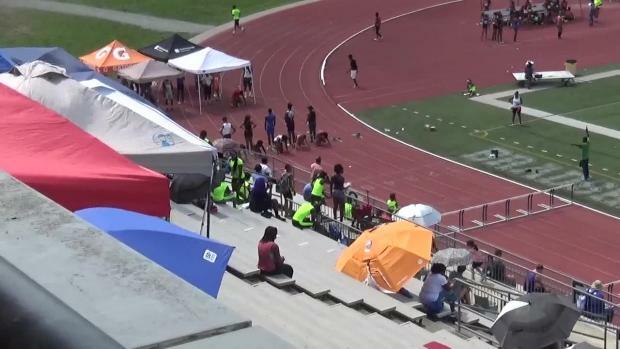 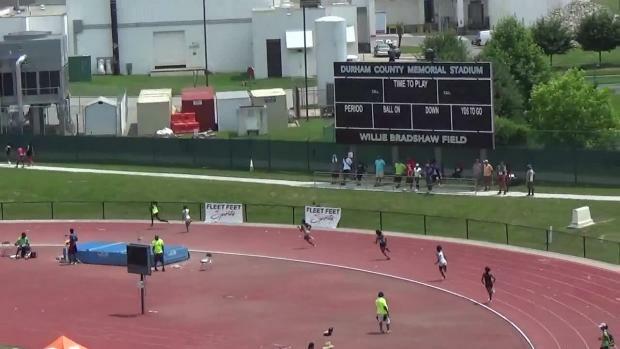 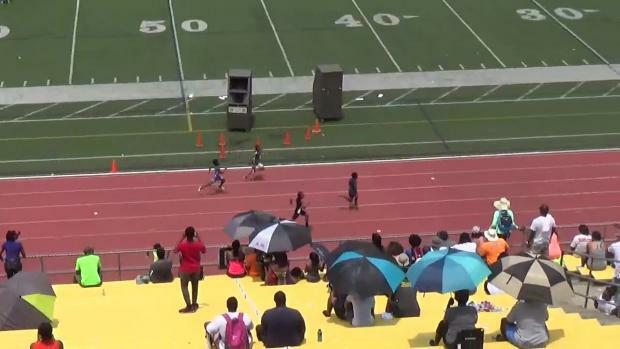 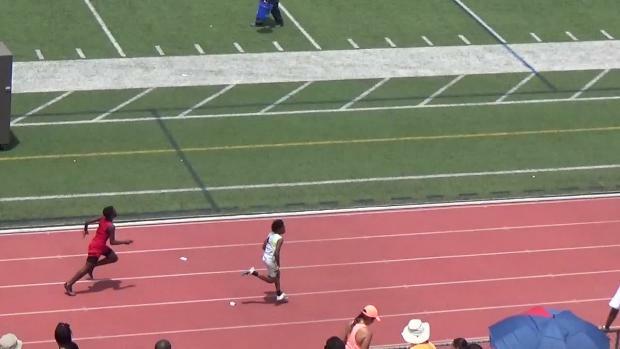 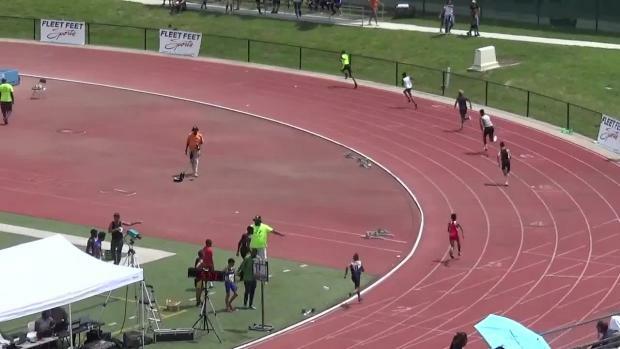 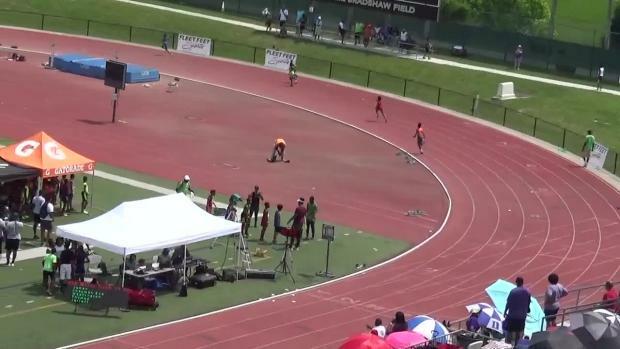 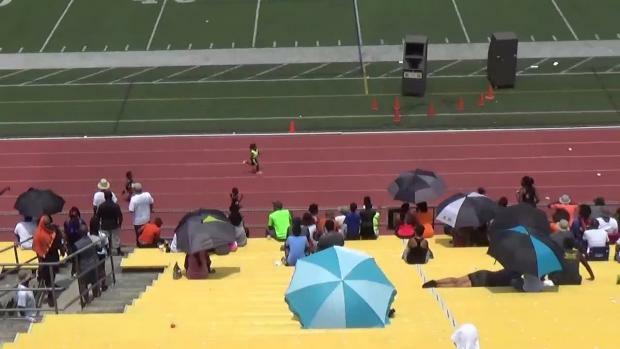 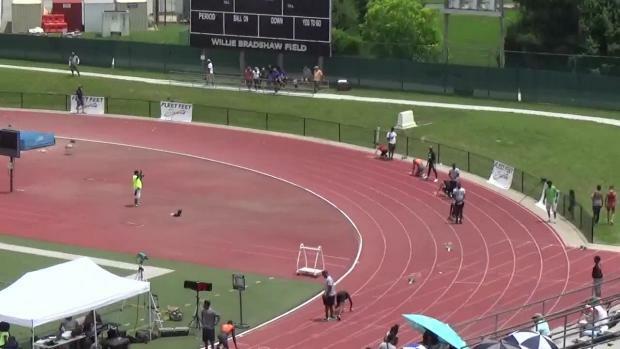 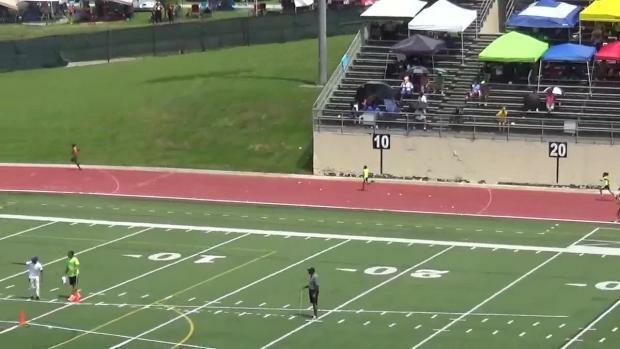 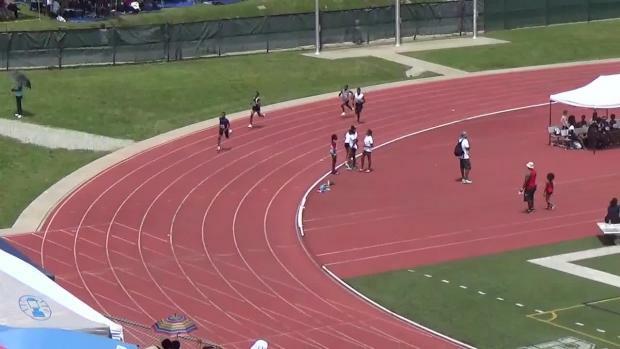 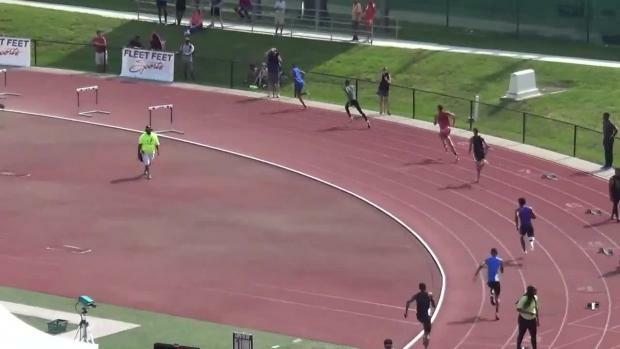 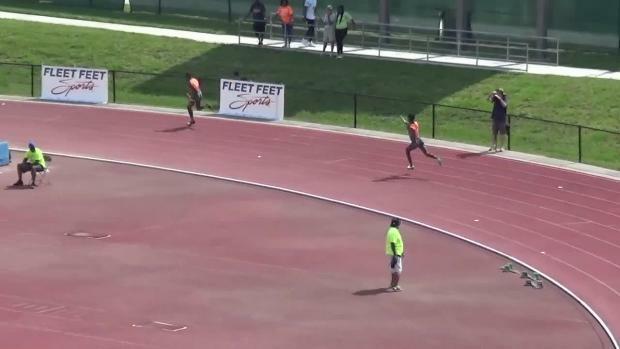 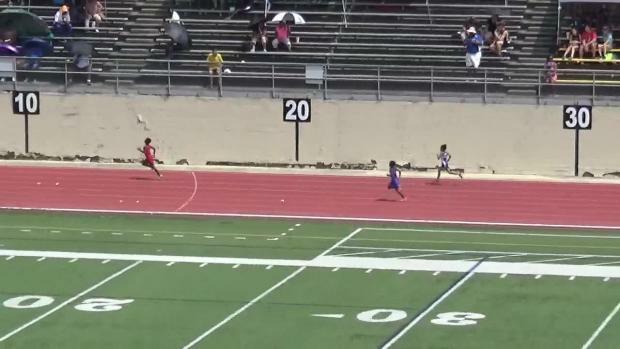 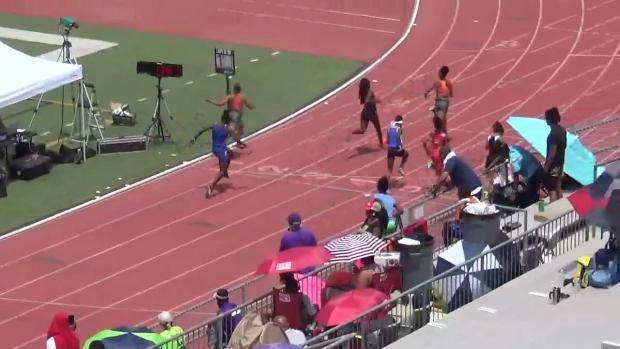 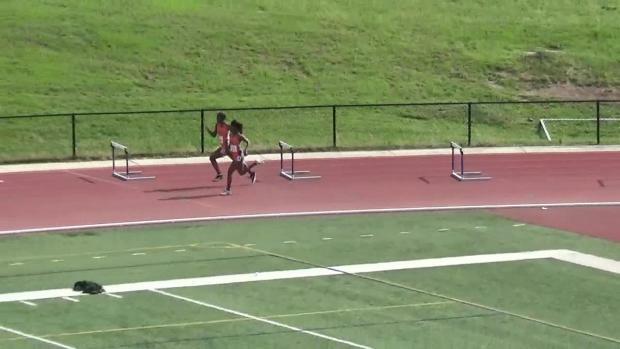 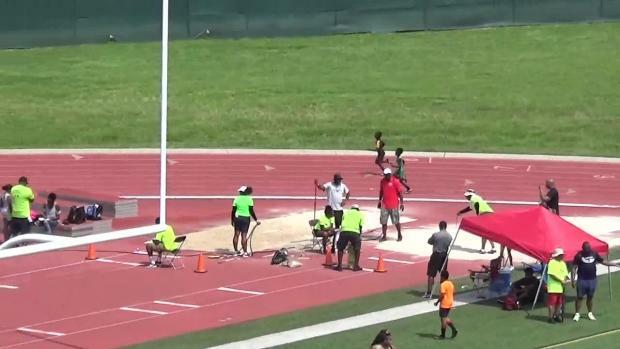 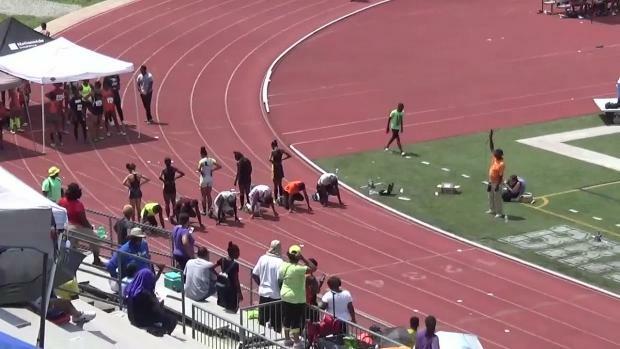 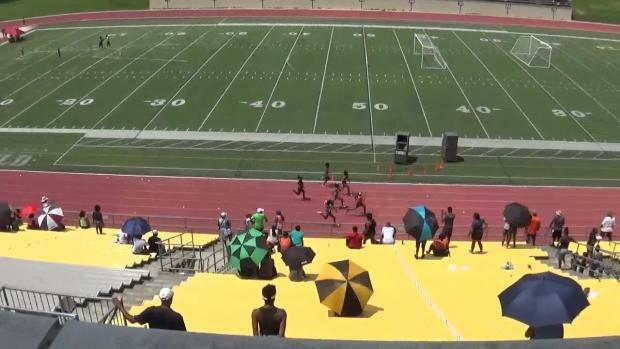 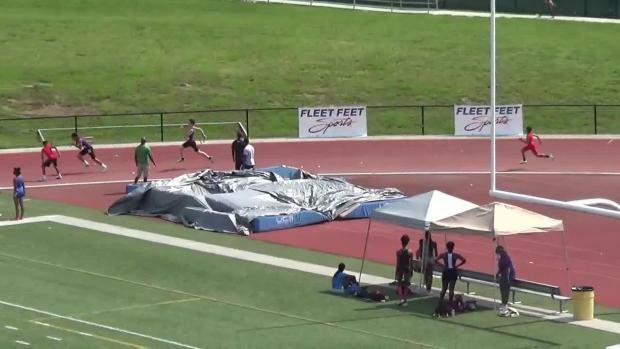 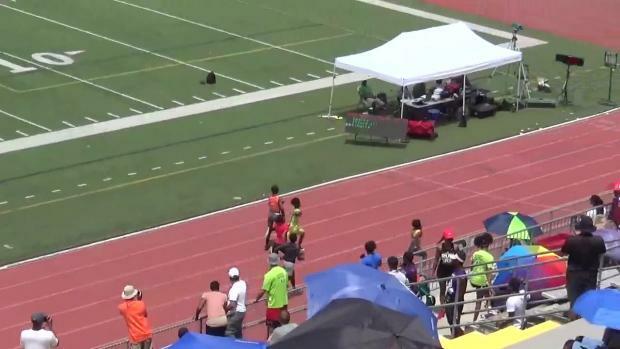 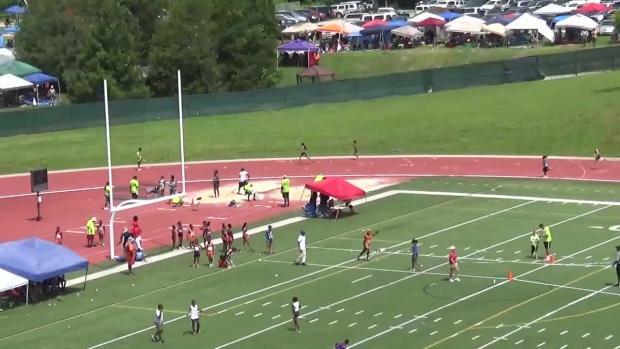 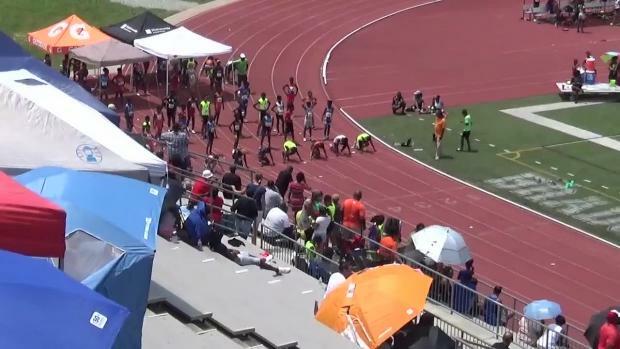 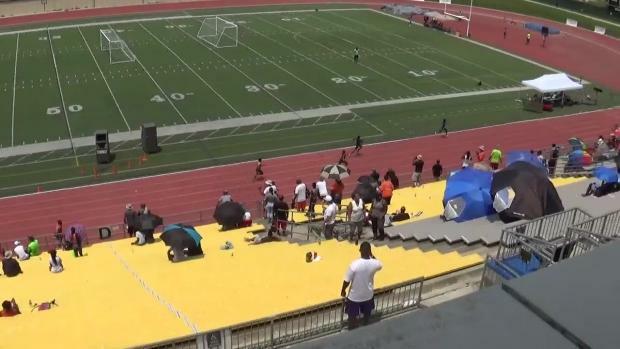 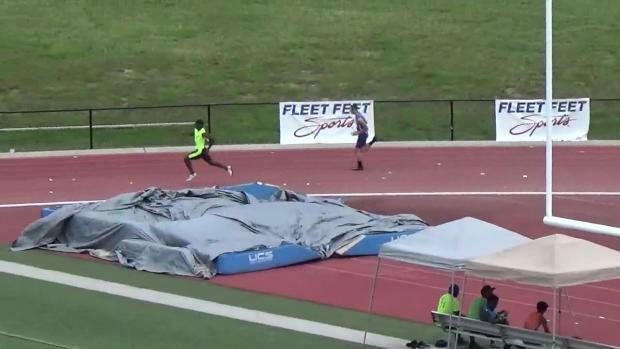 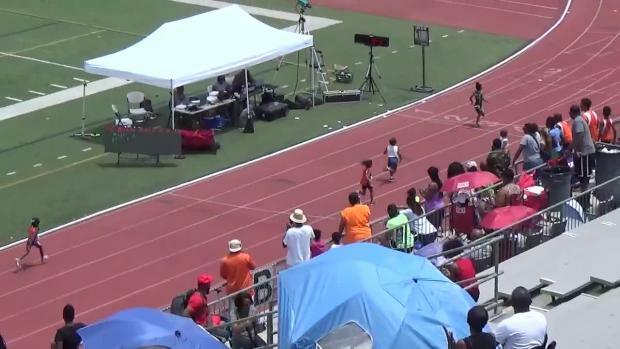 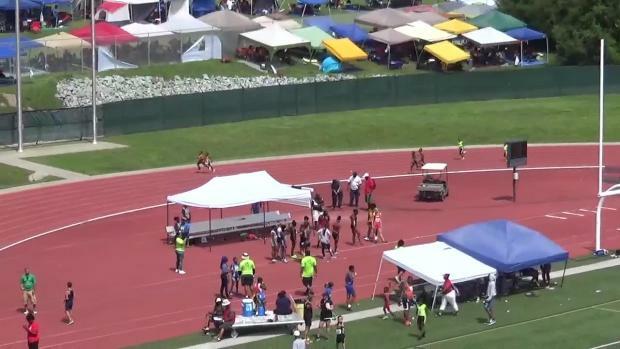 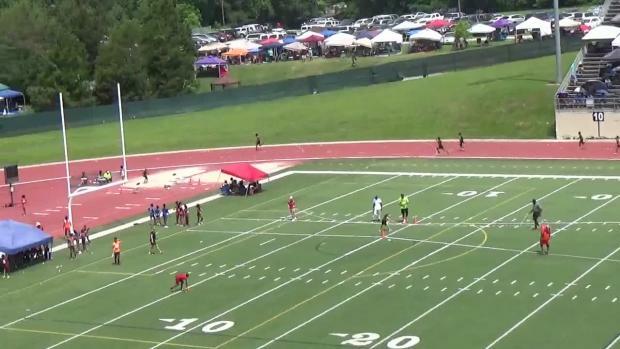 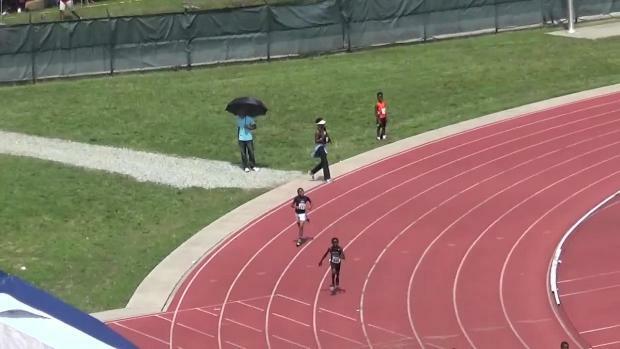 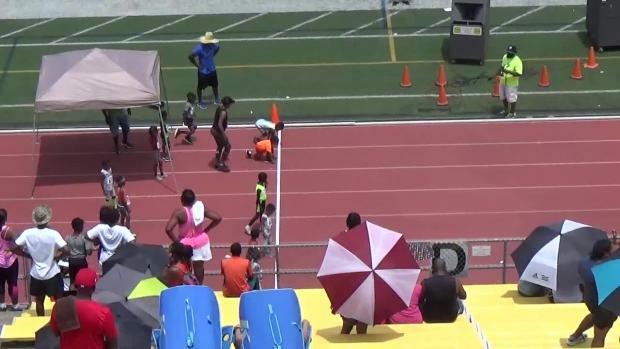 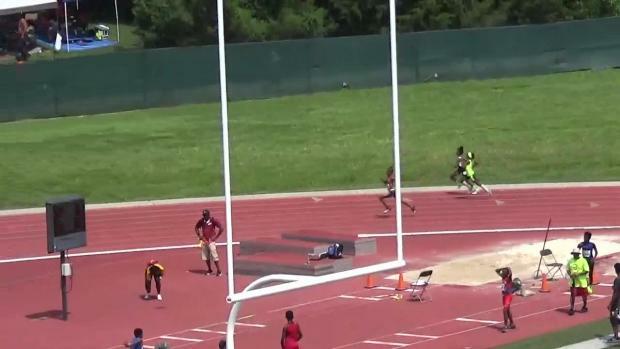 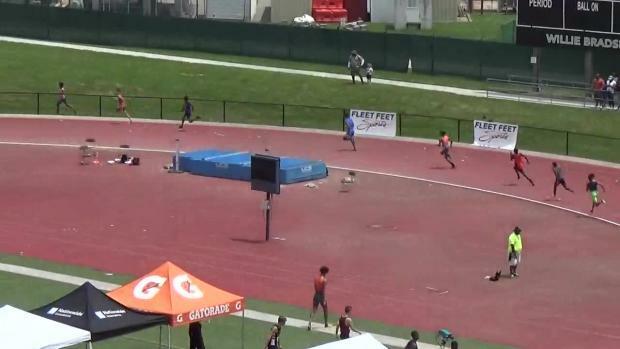 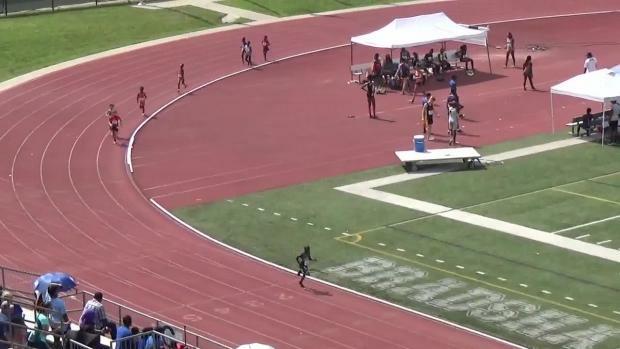 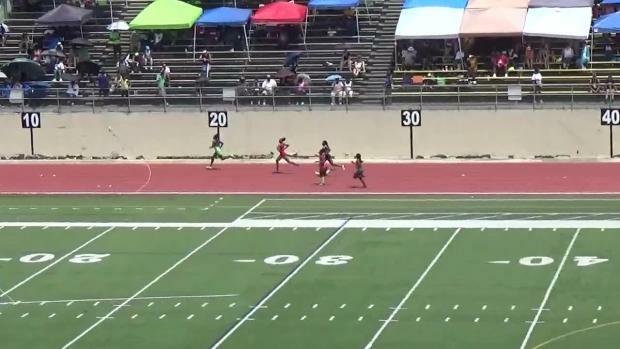 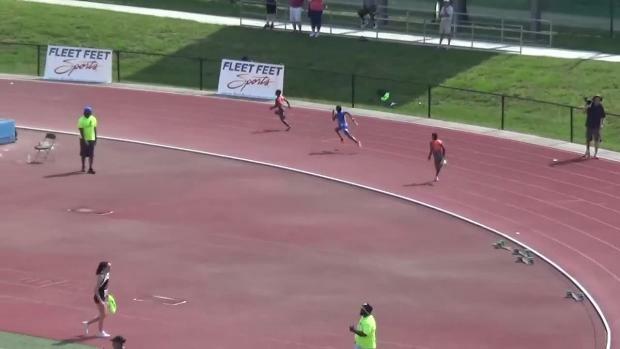 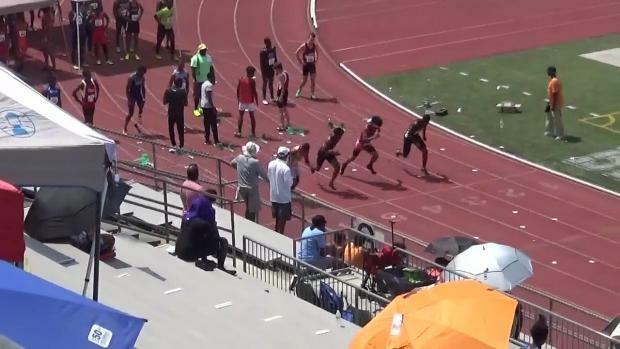 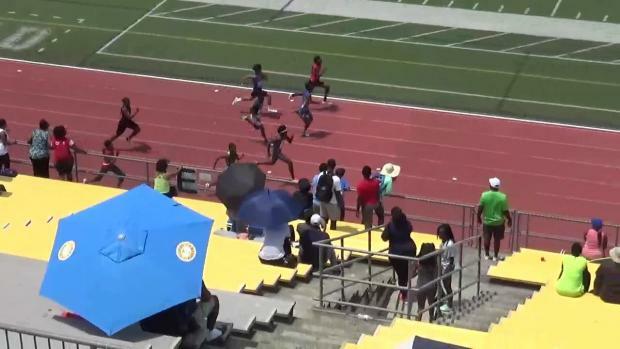 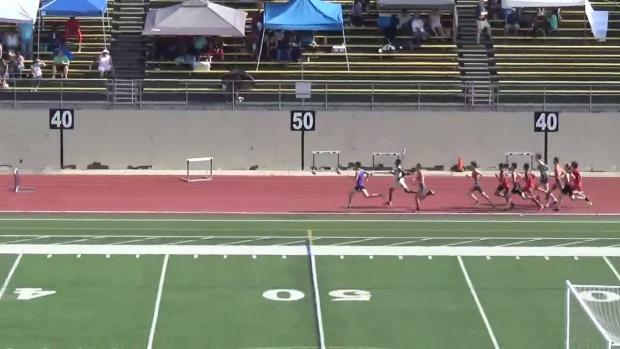 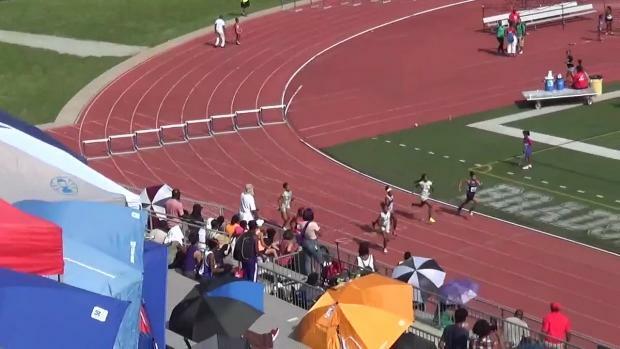 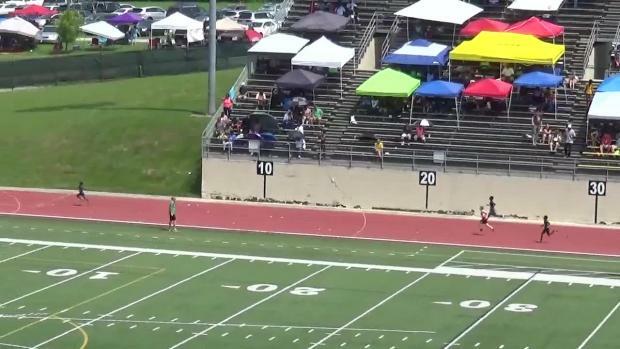 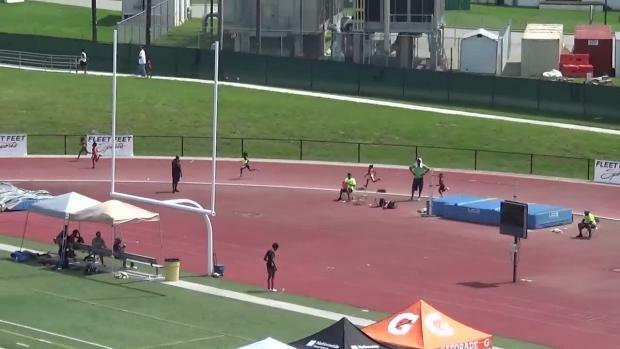 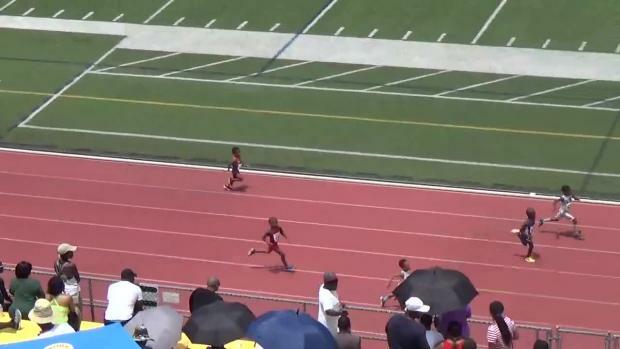 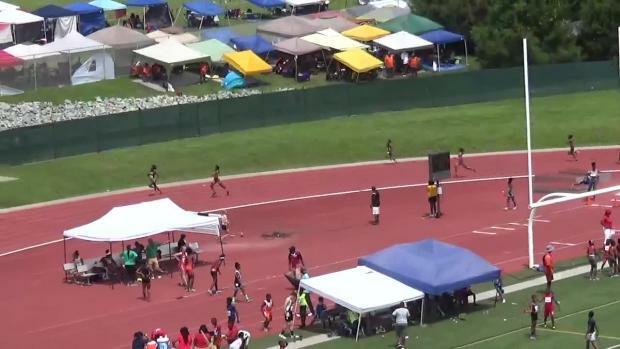 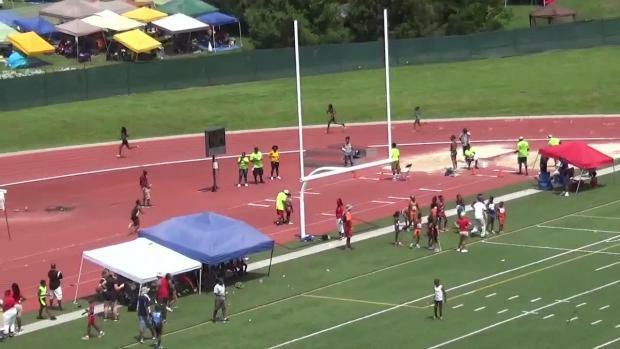 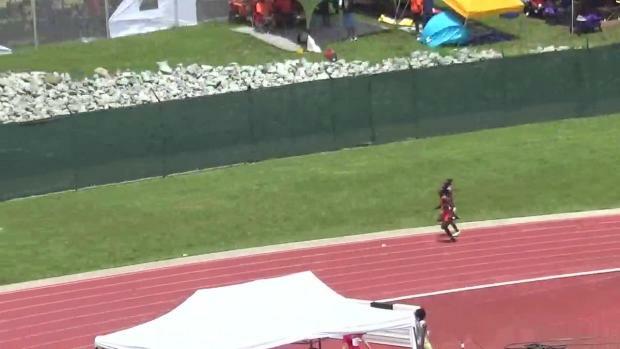 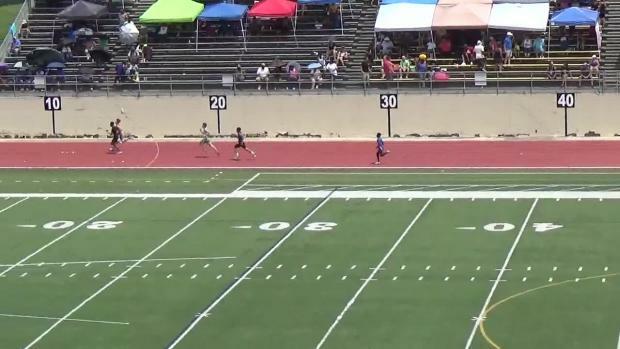 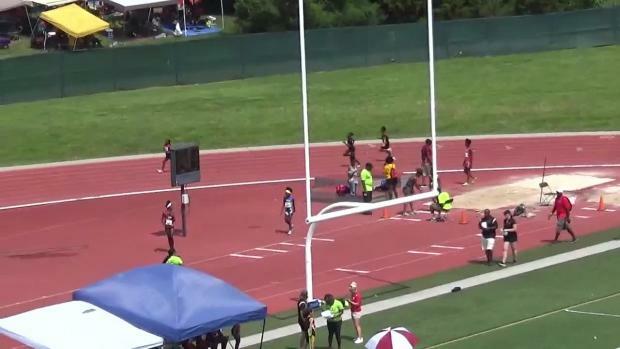 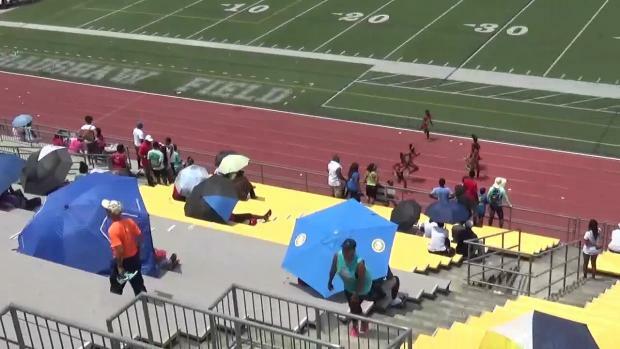 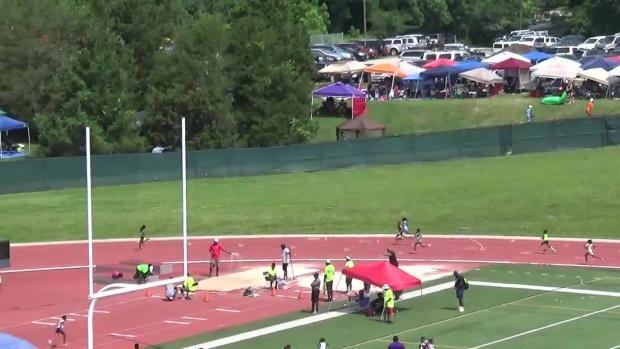 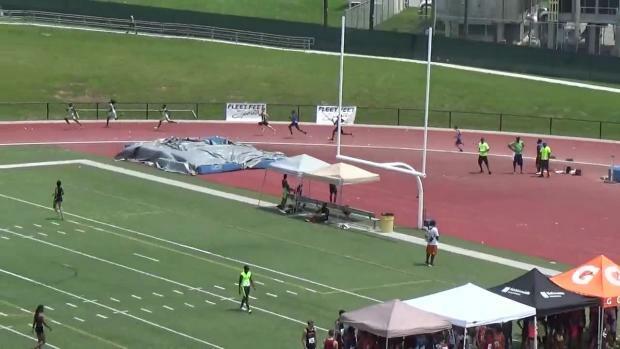 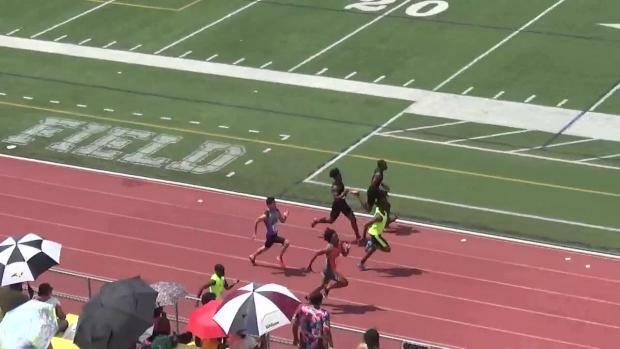 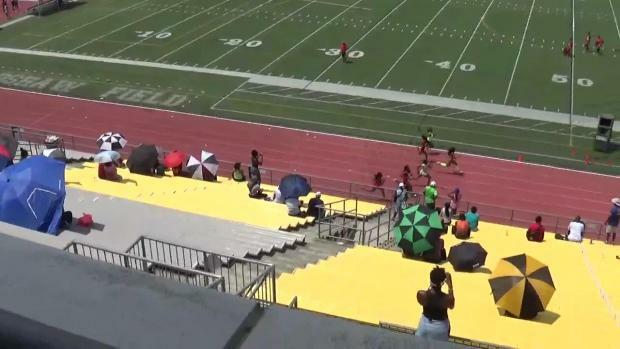 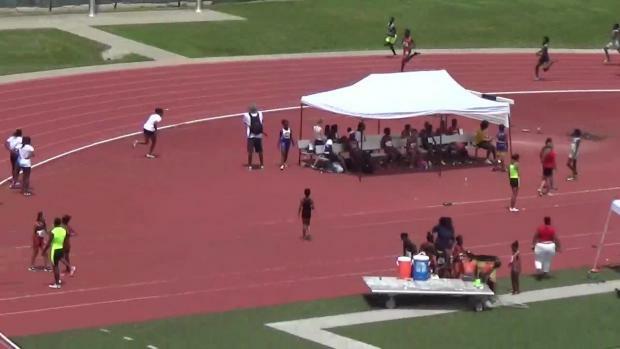 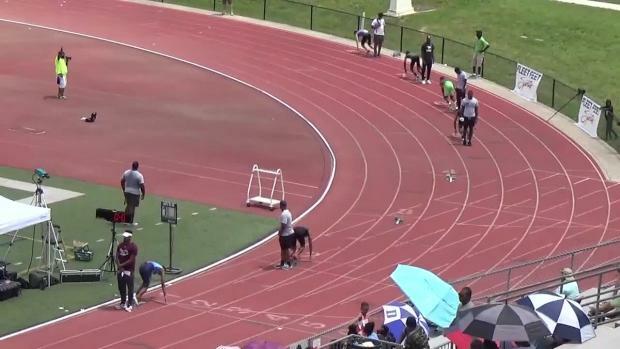 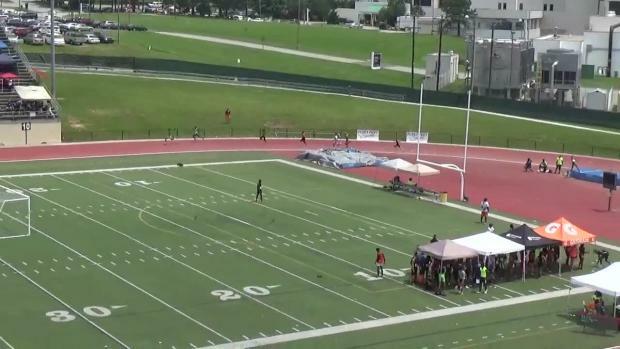 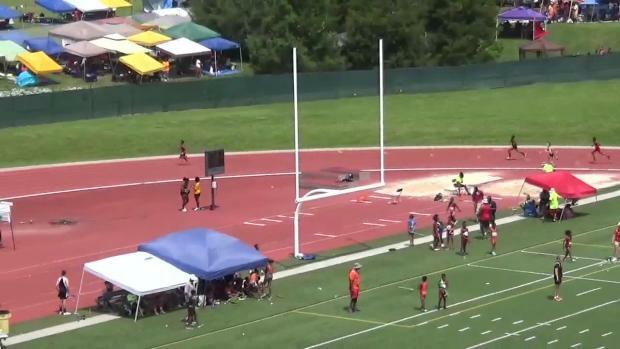 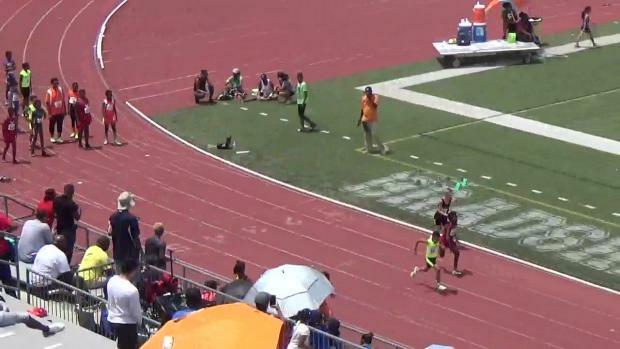 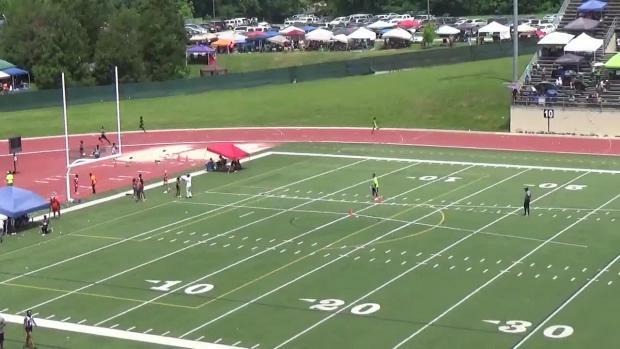 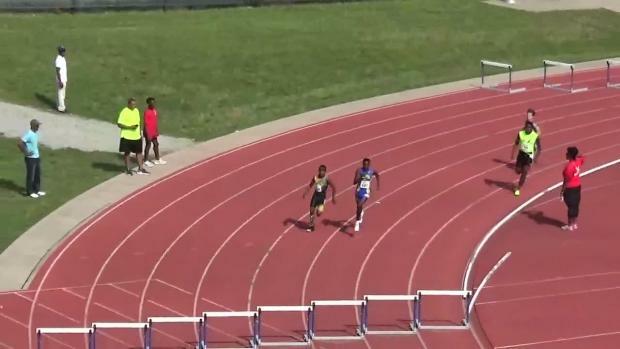 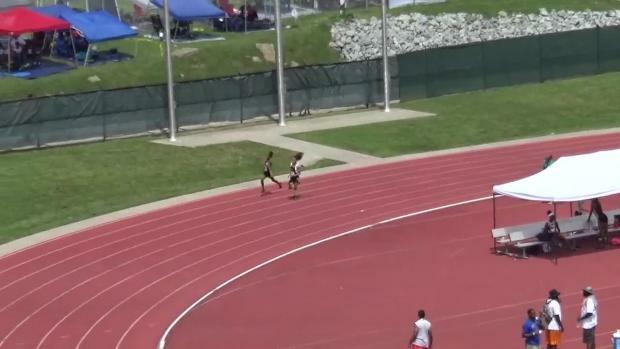 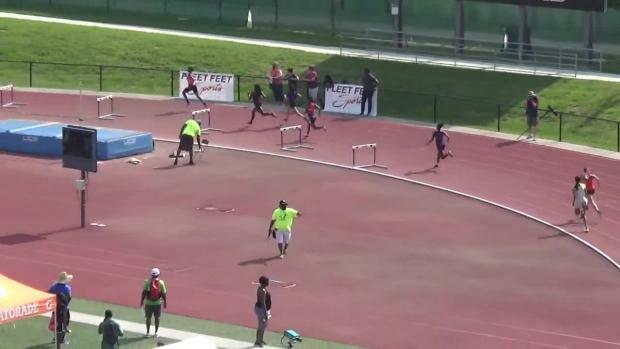 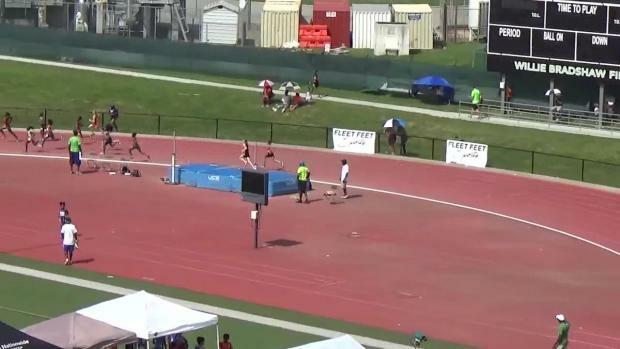 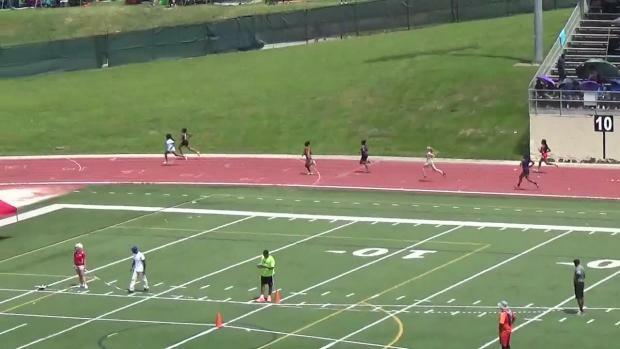 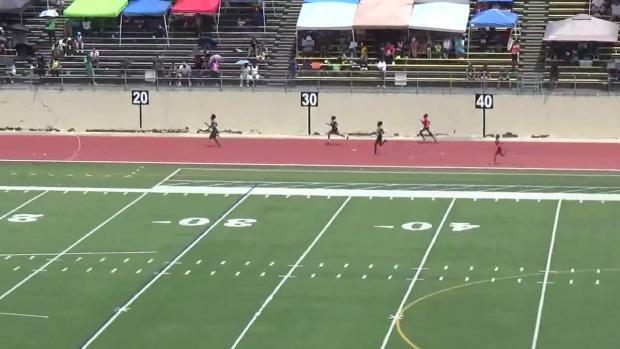 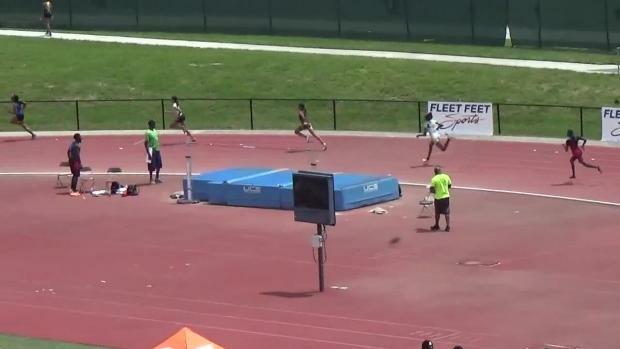 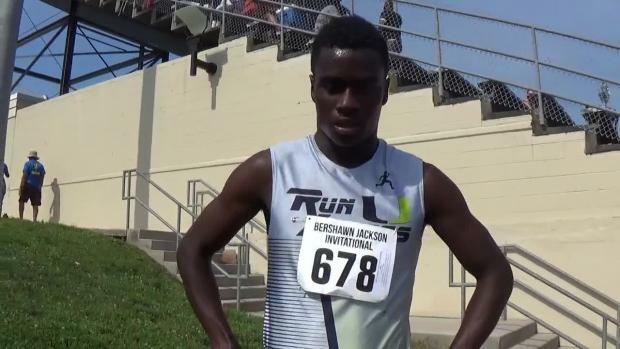 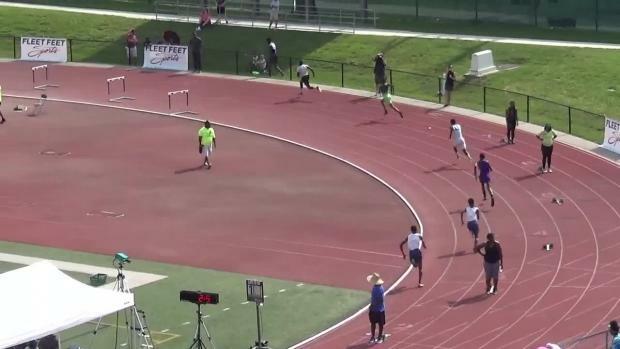 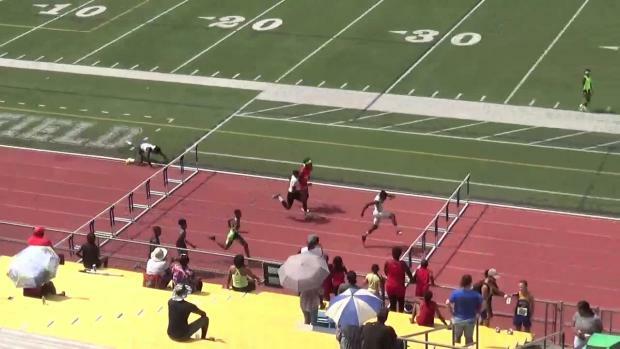 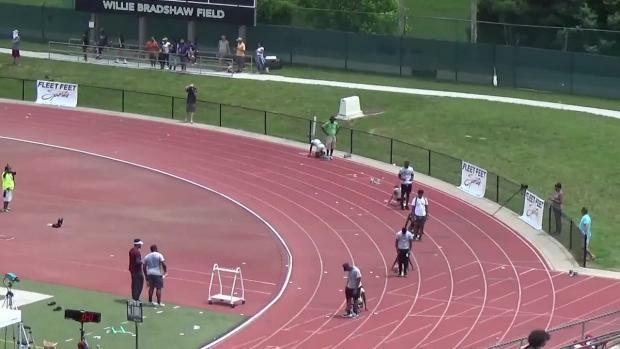 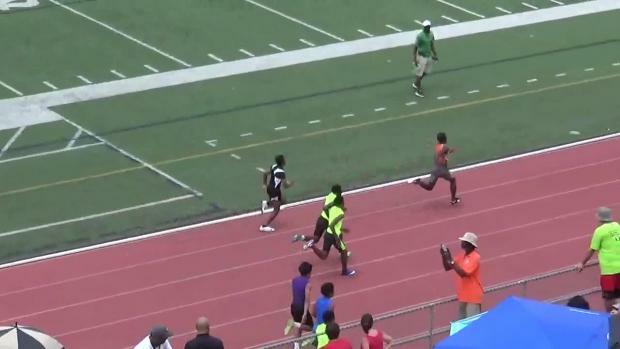 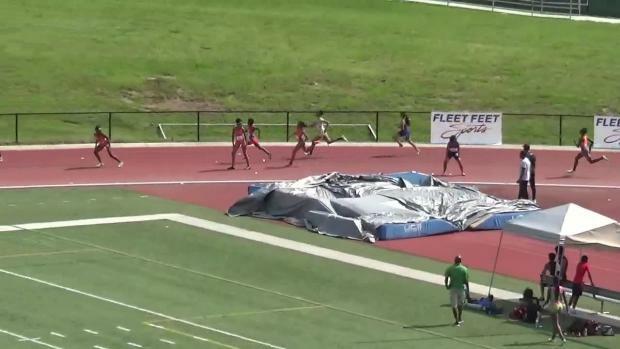 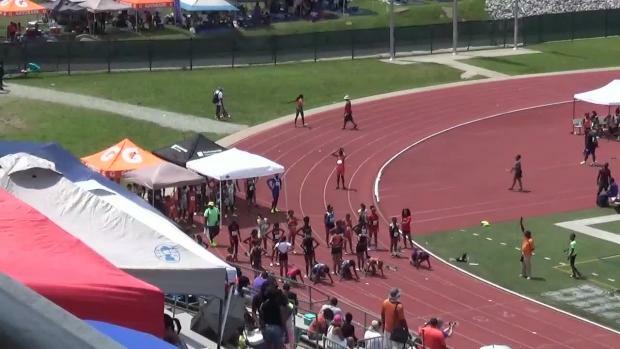 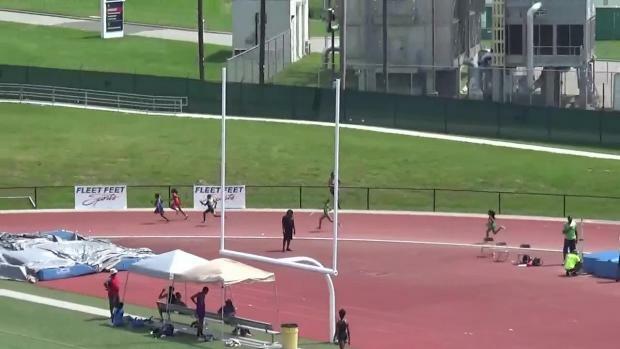 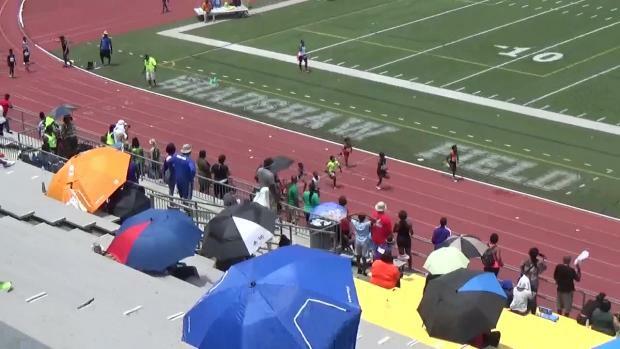 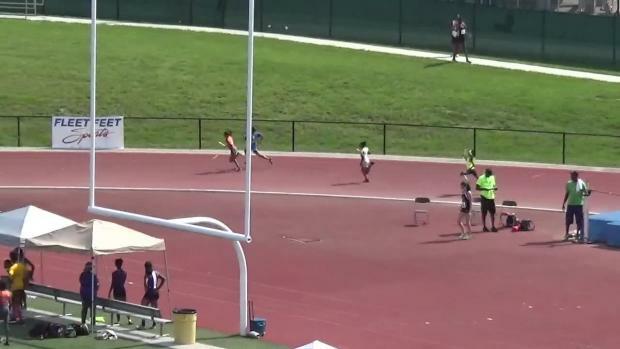 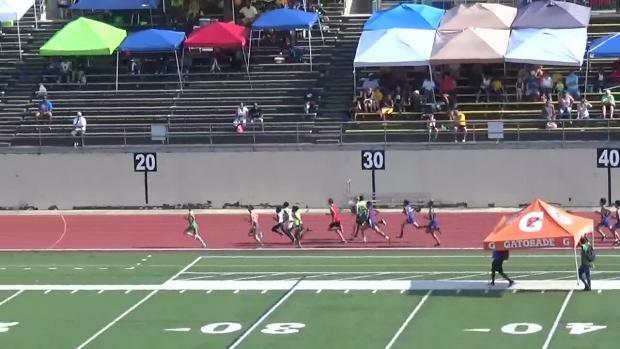 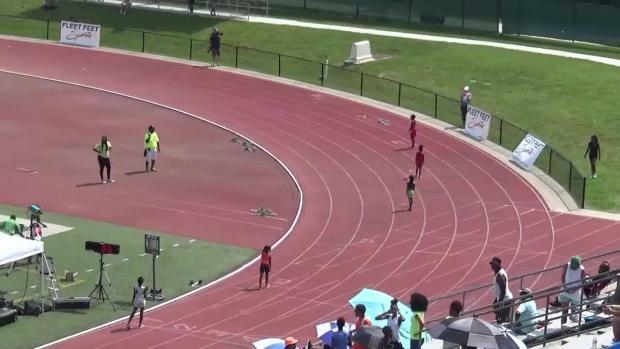 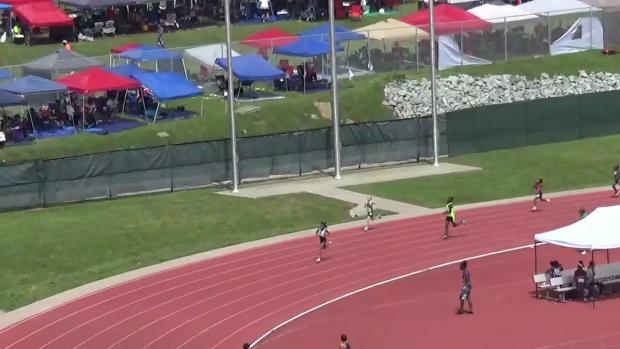 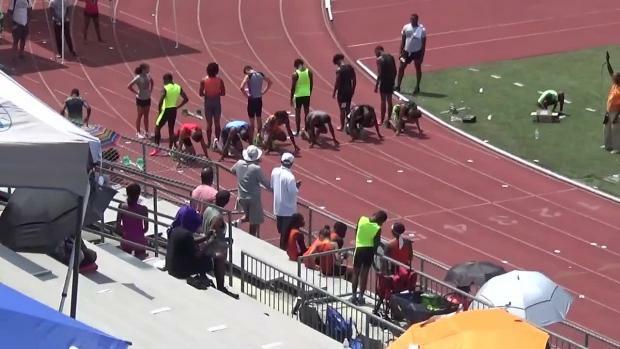 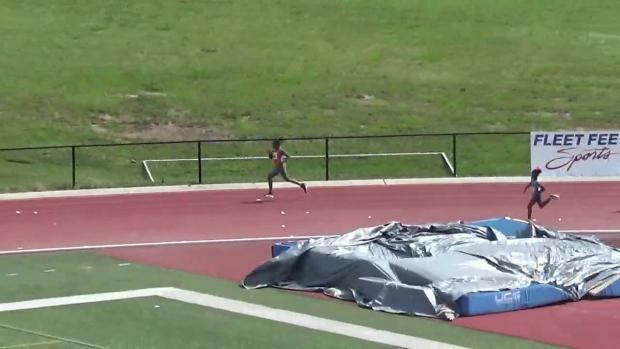 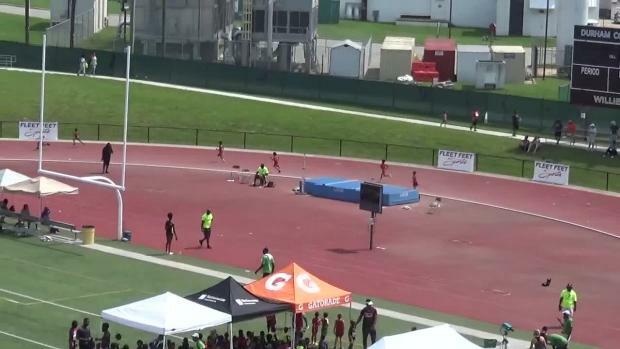 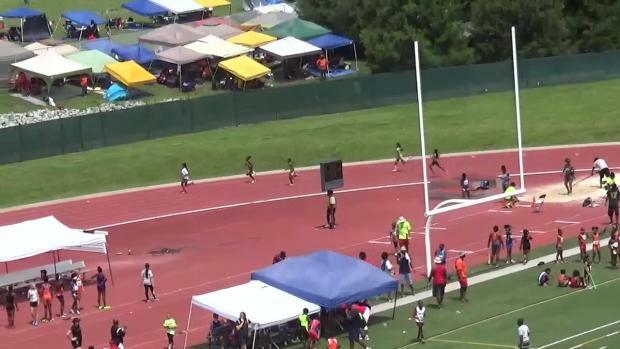 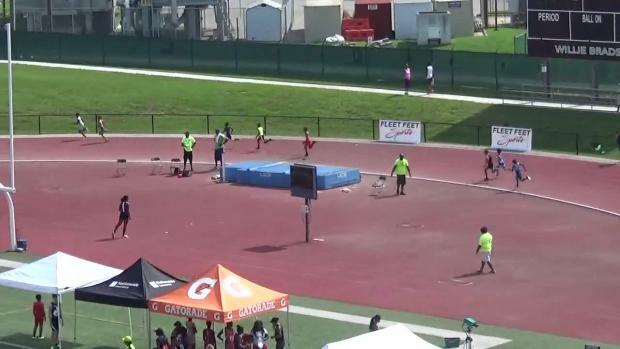 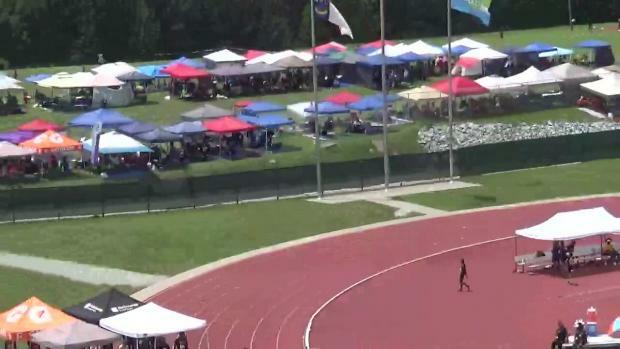 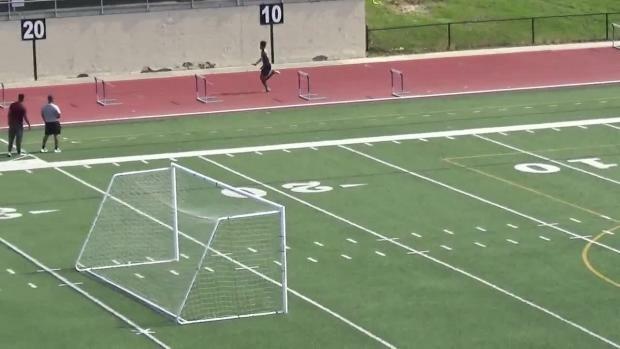 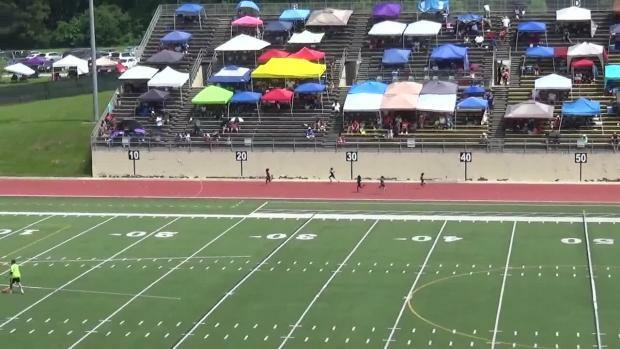 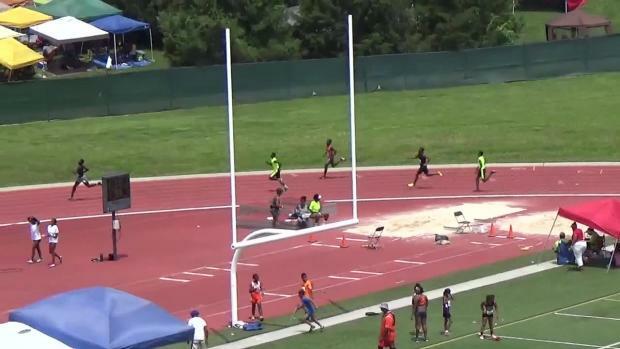 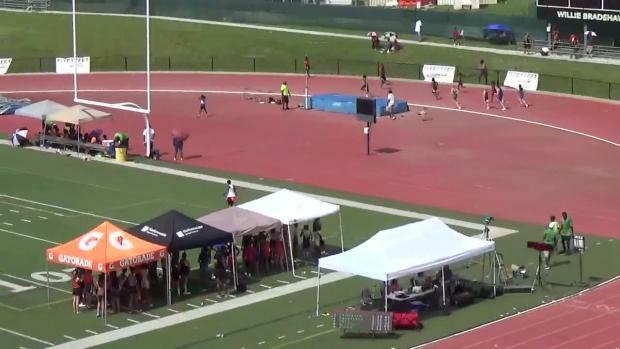 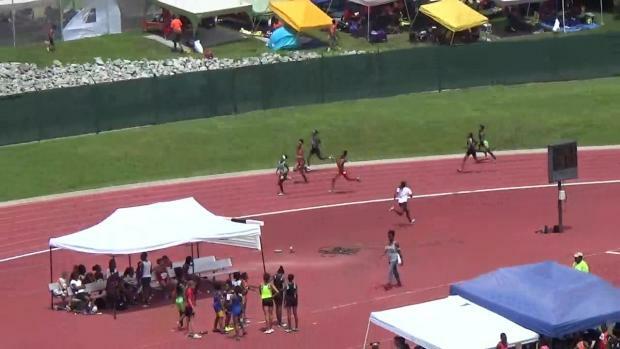 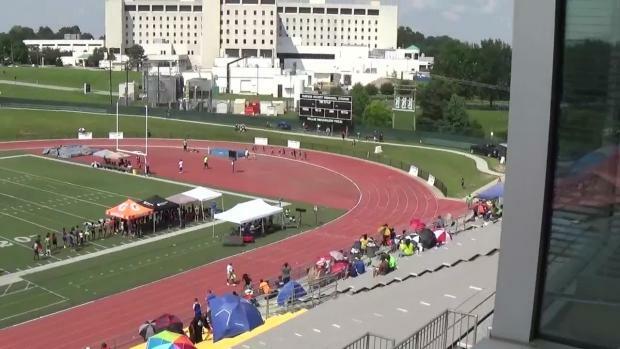 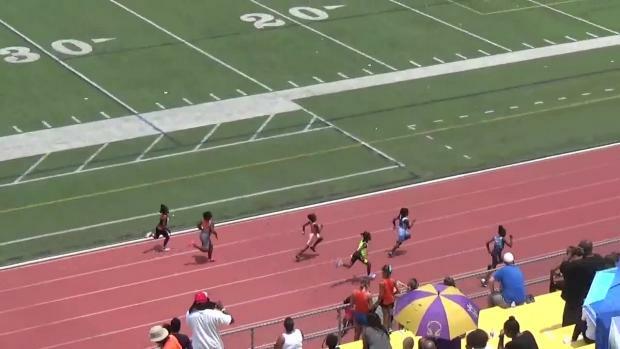 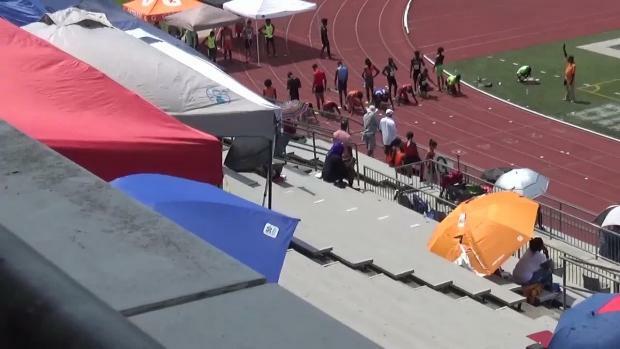 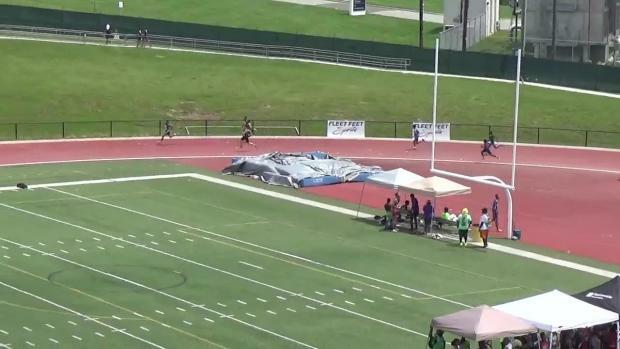 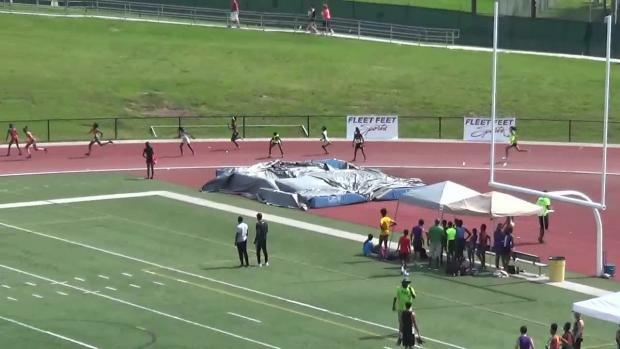 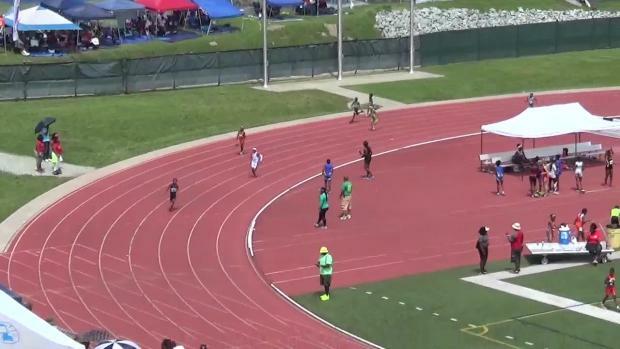 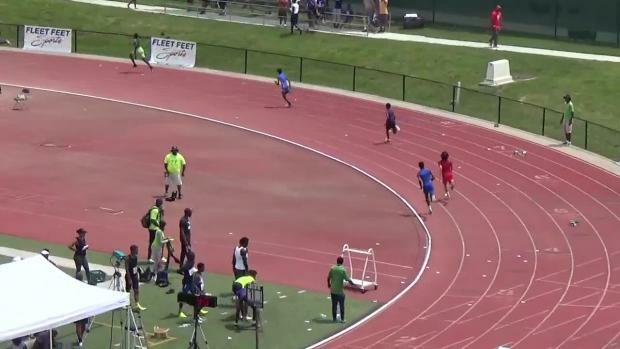 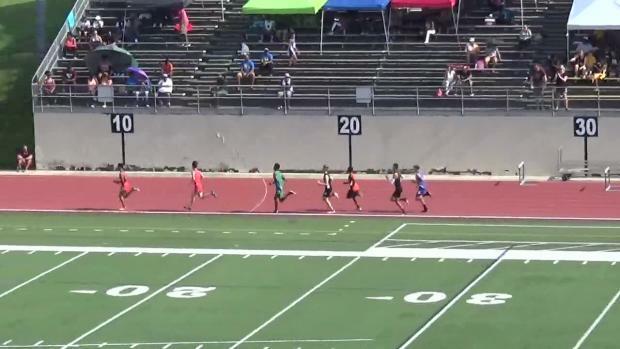 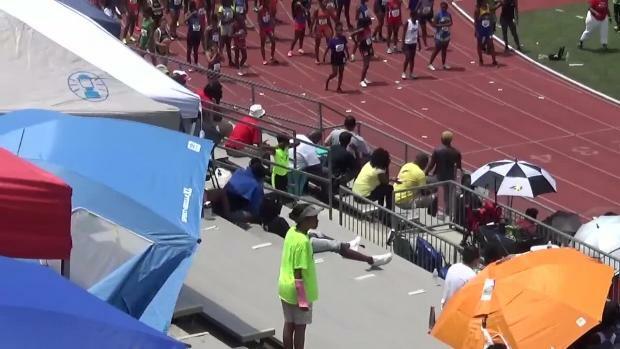 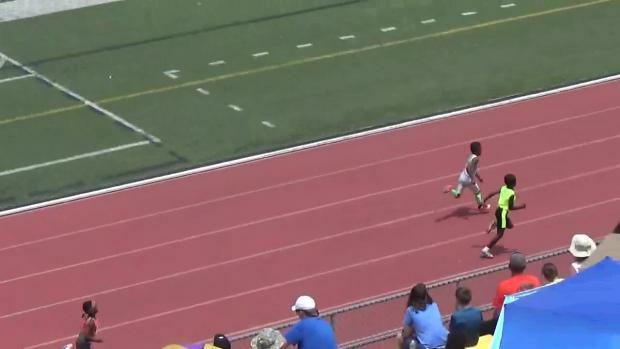 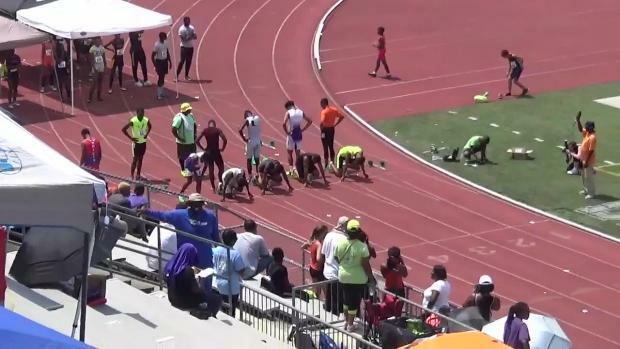 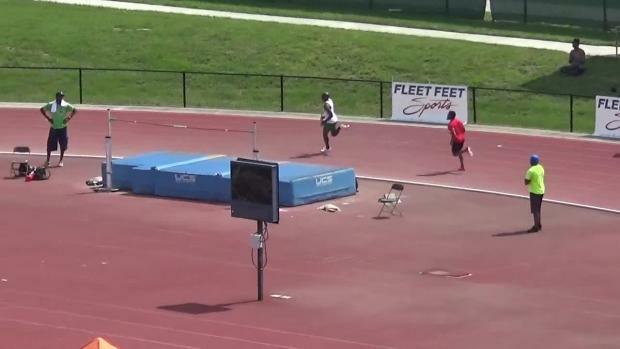 Bershawn "Batman" Jackson Youth Invitational race videos are up! 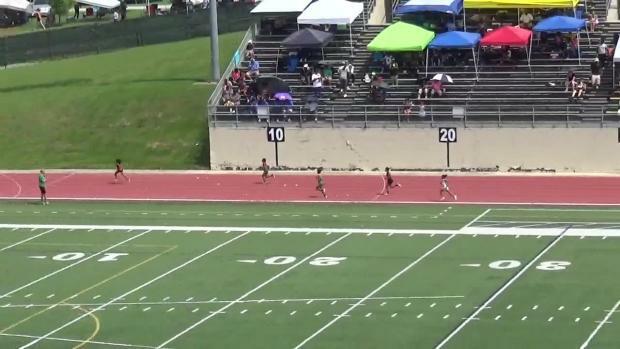 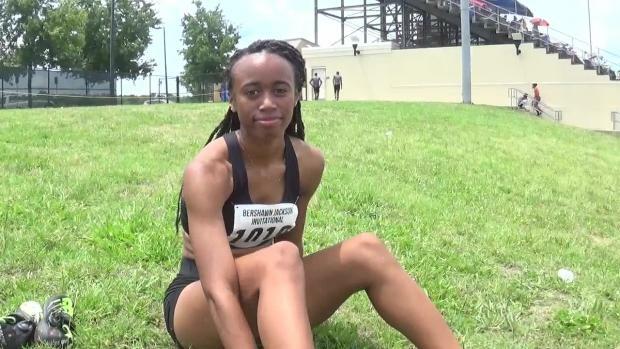 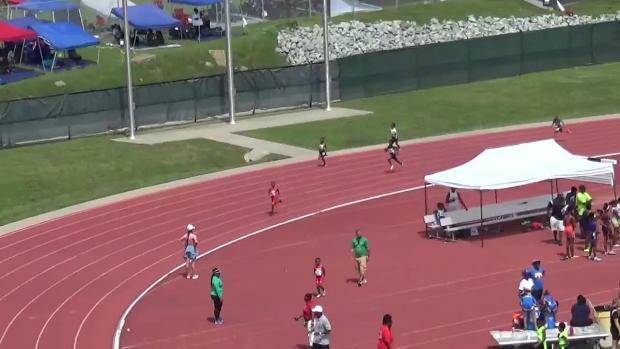 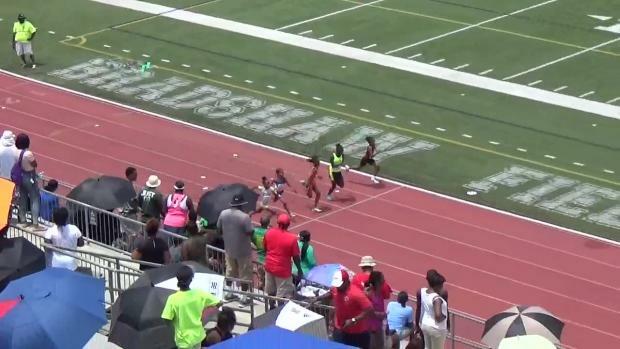 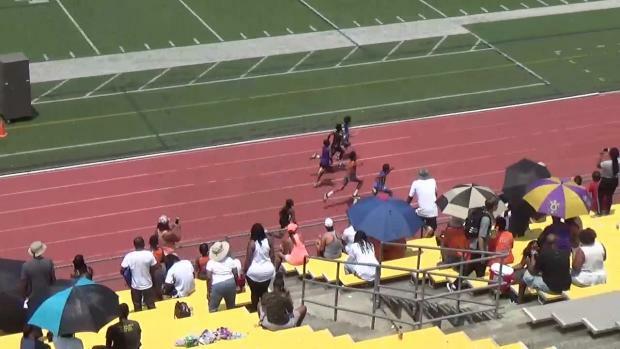 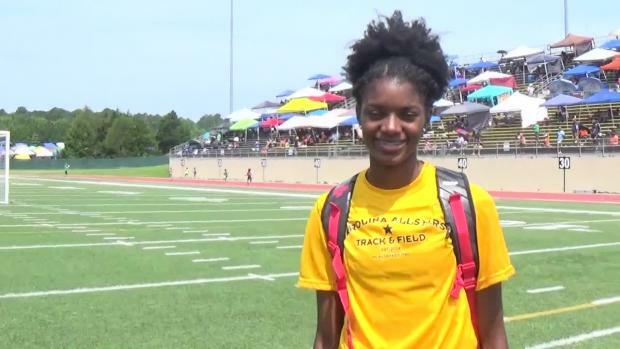 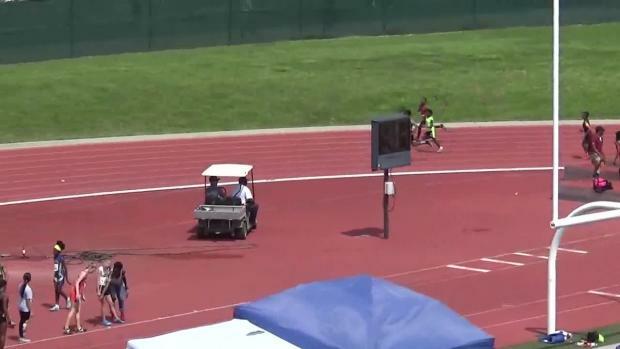 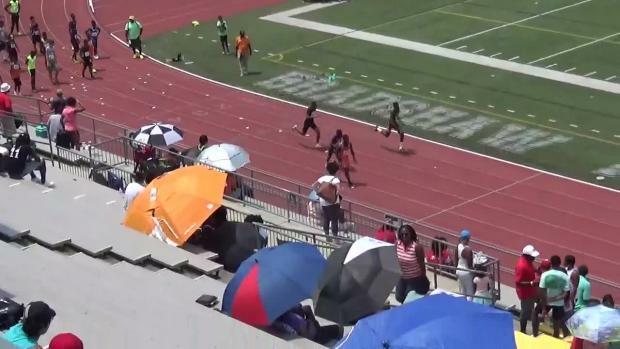 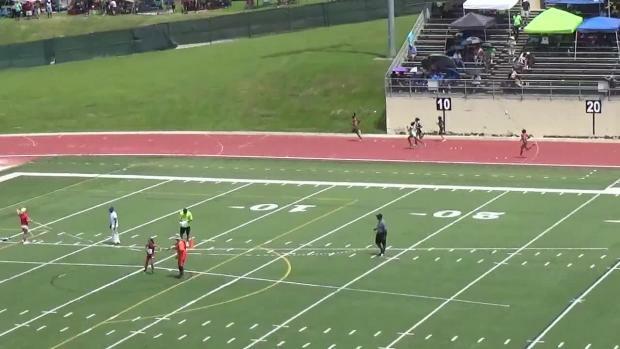 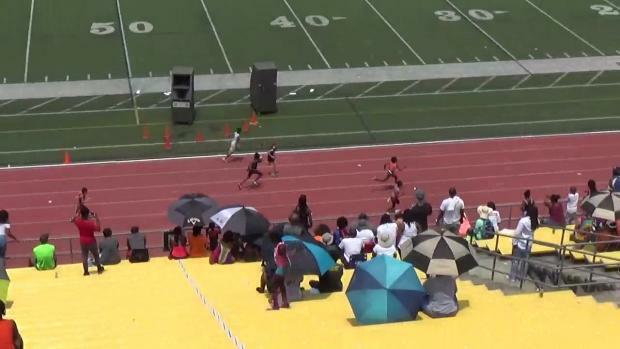 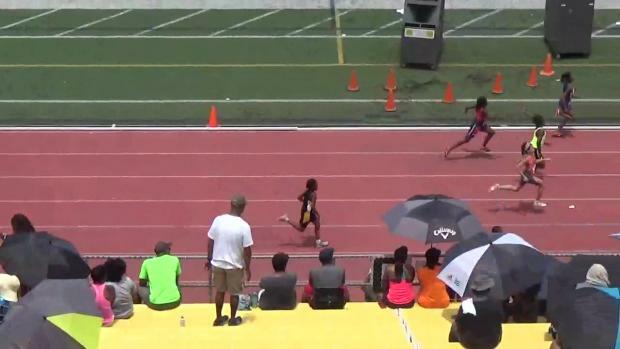 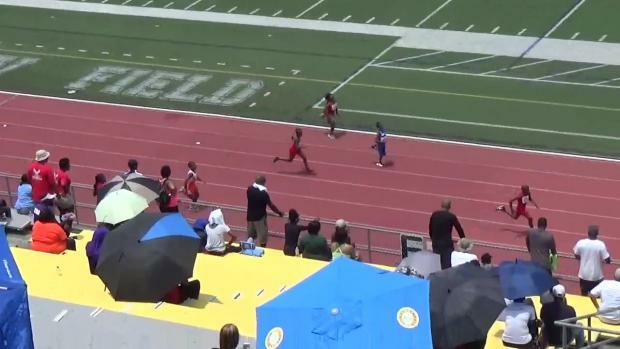 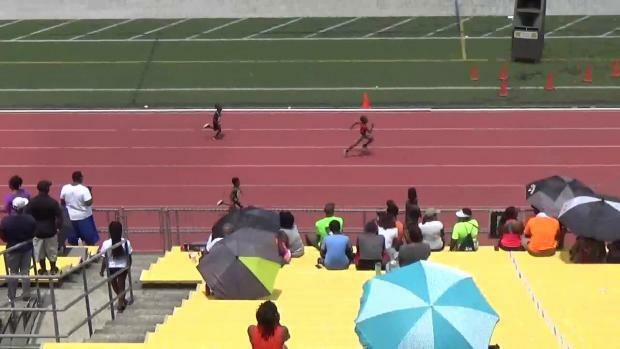 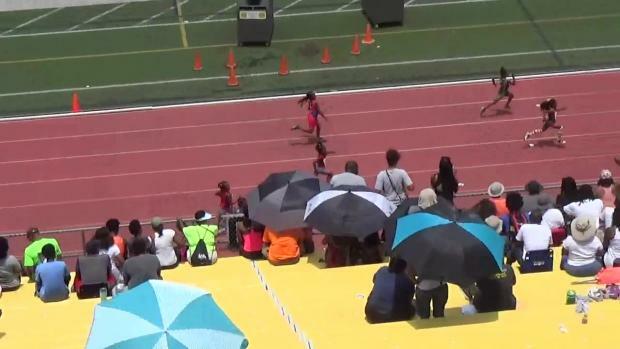 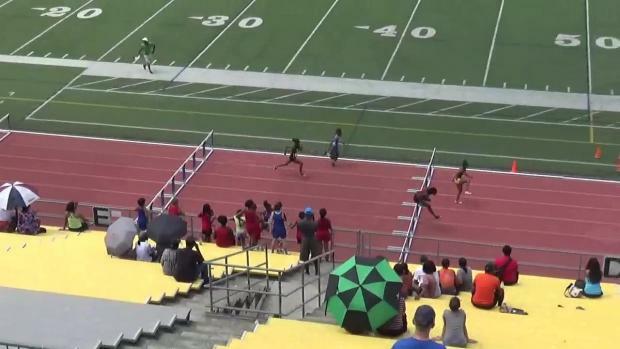 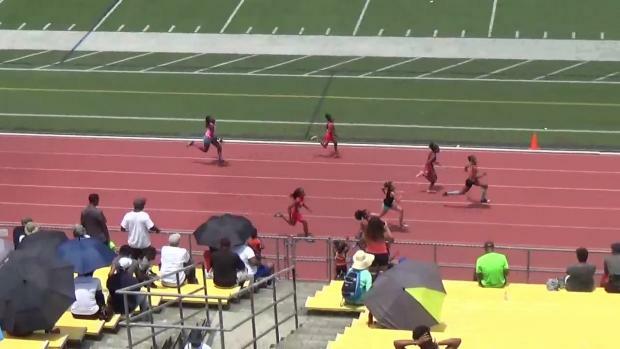 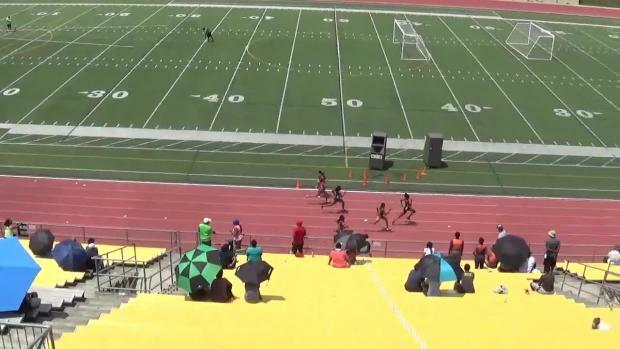 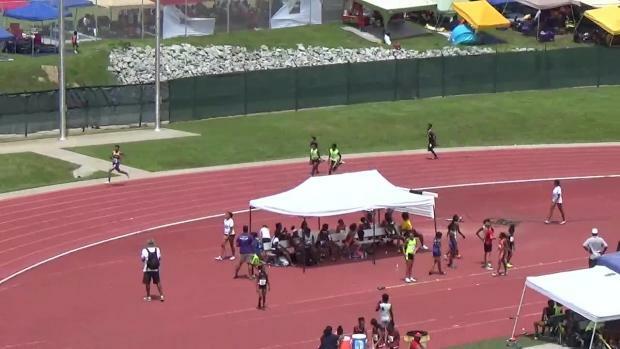 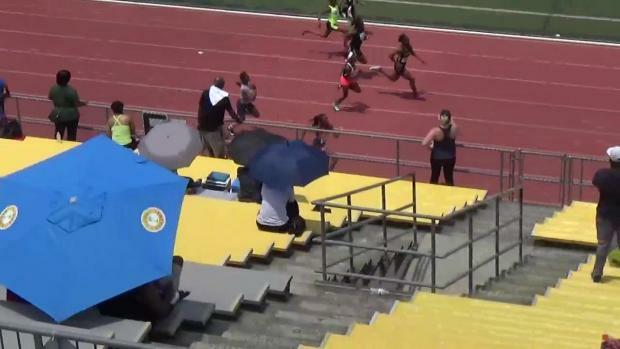 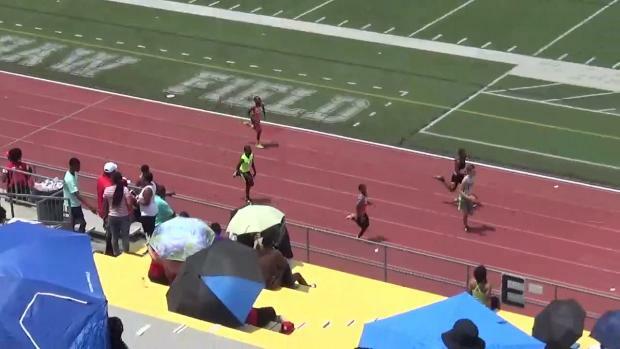 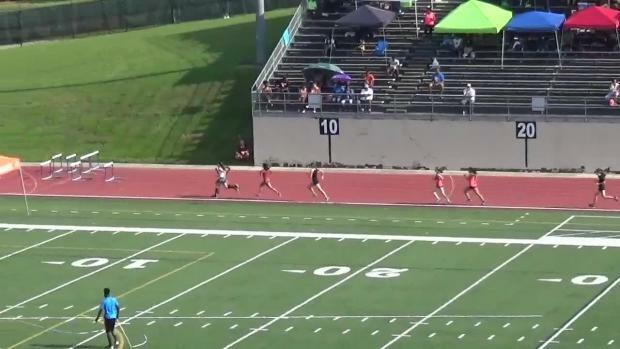 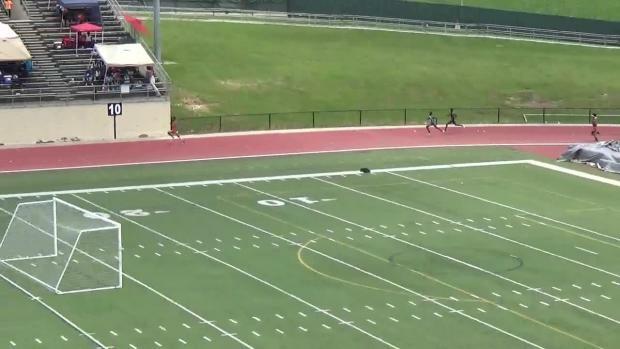 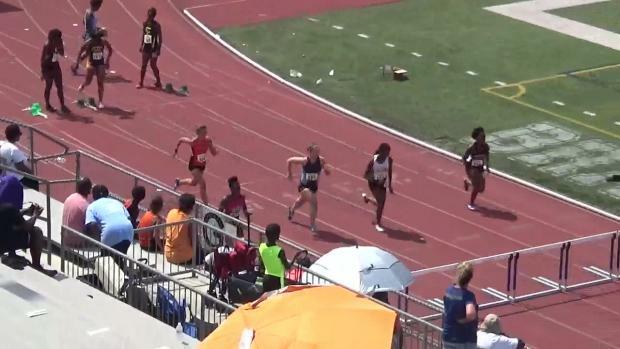 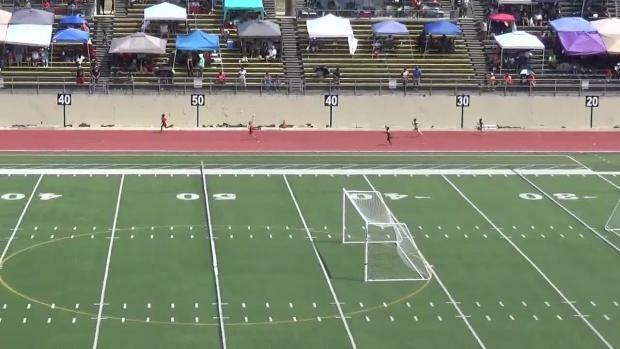 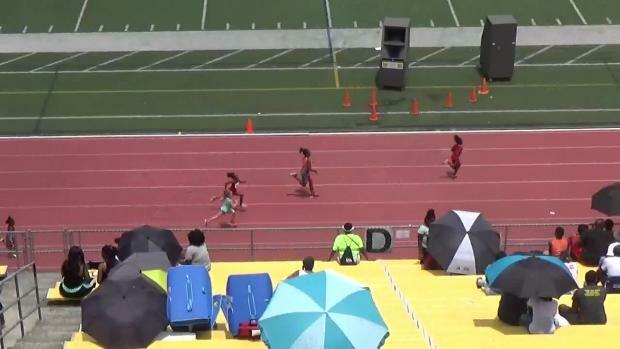 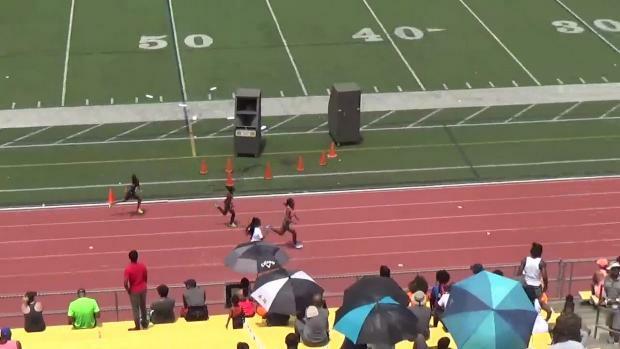 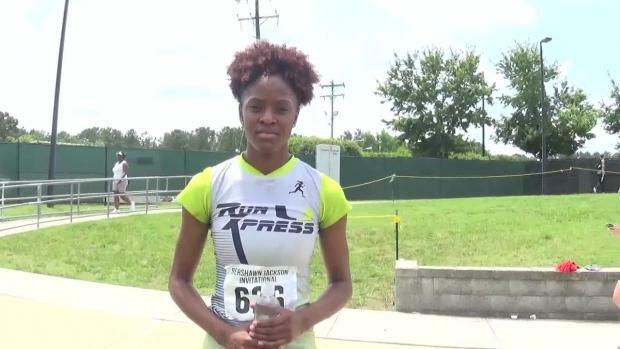 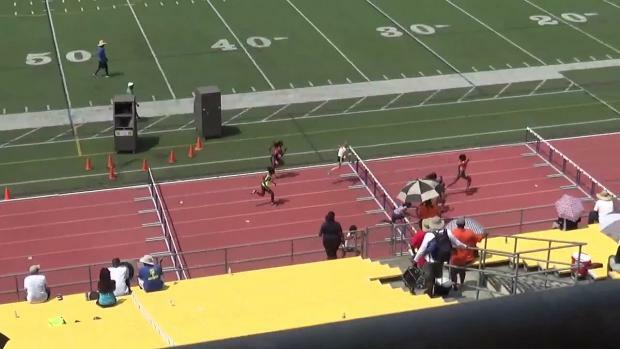 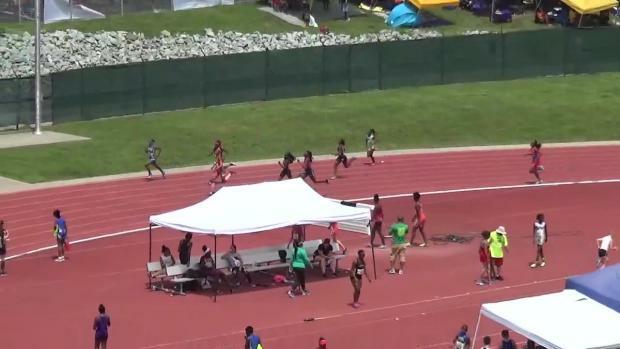 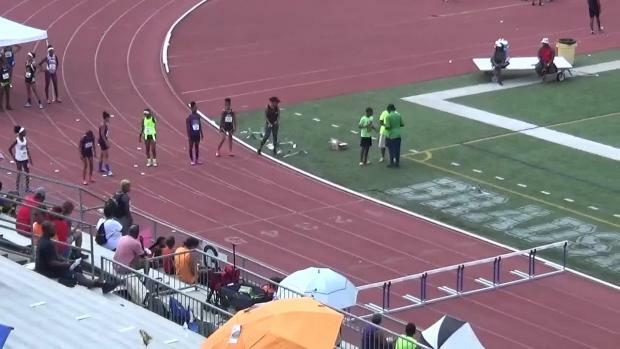 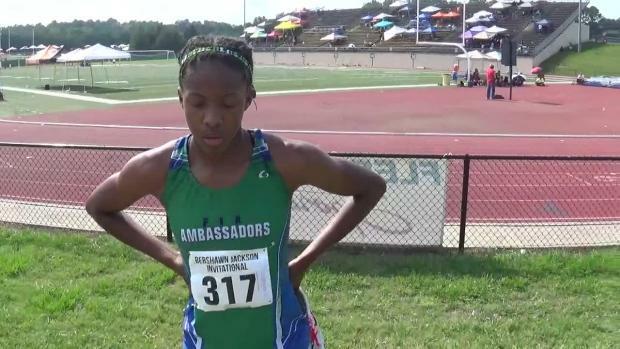 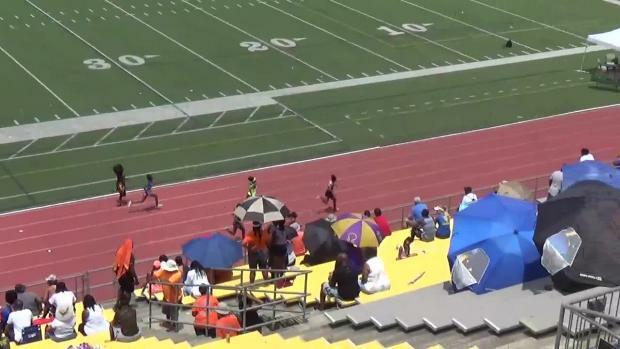 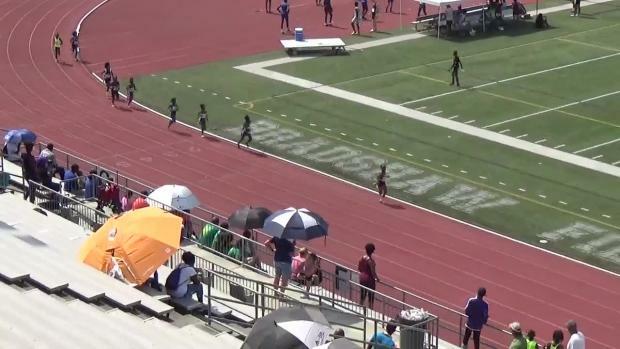 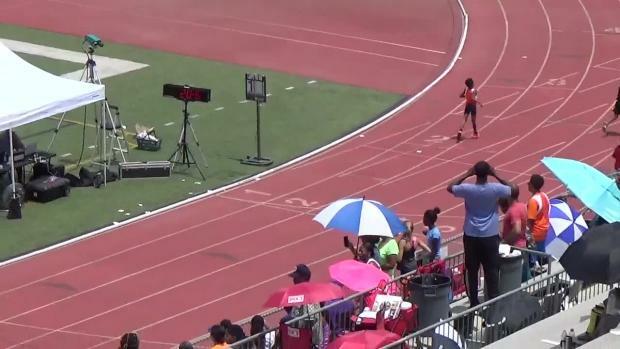 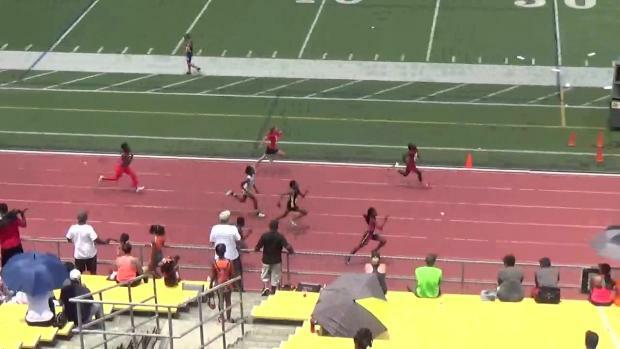 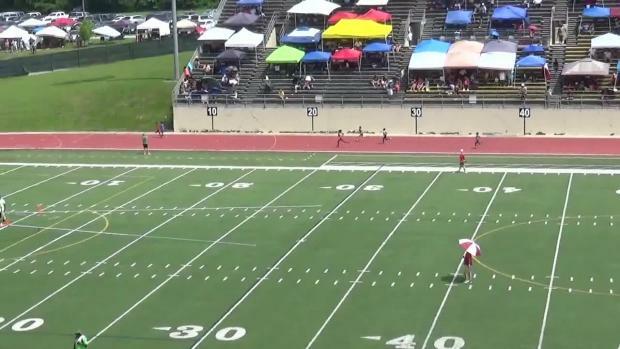 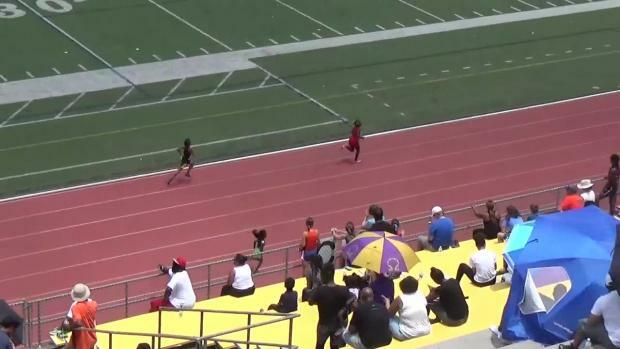 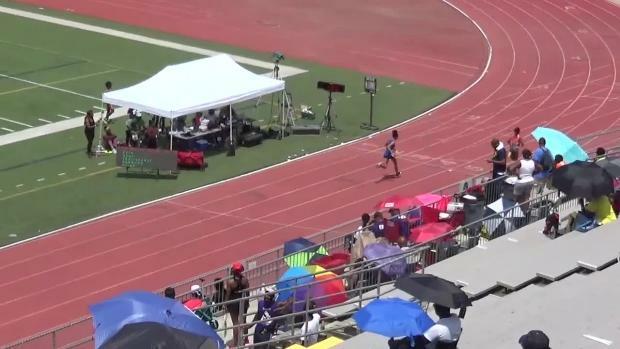 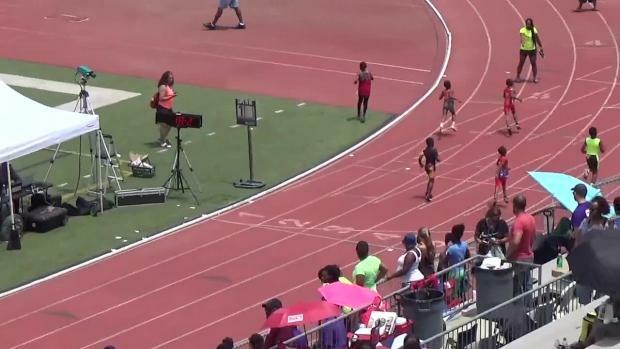 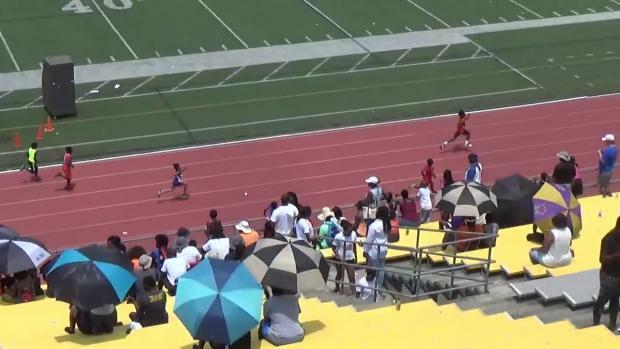 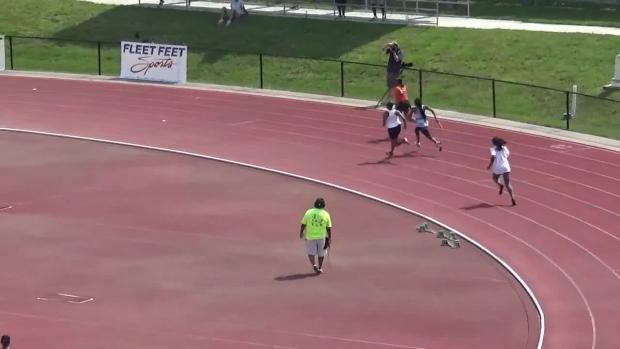 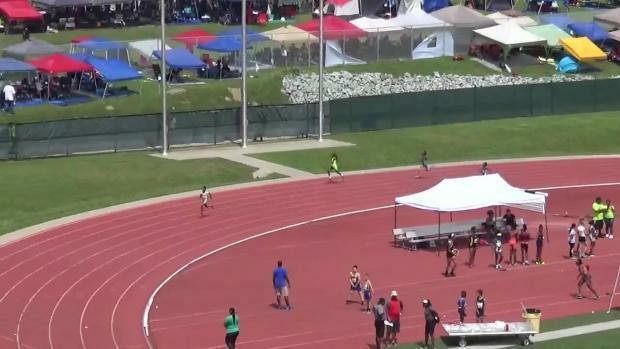 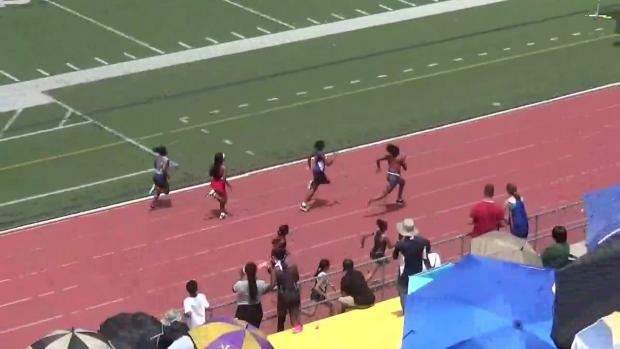 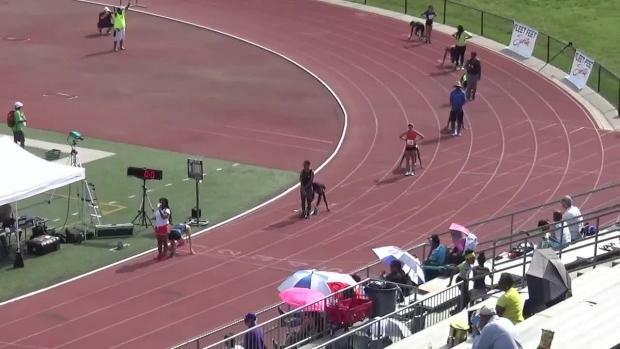 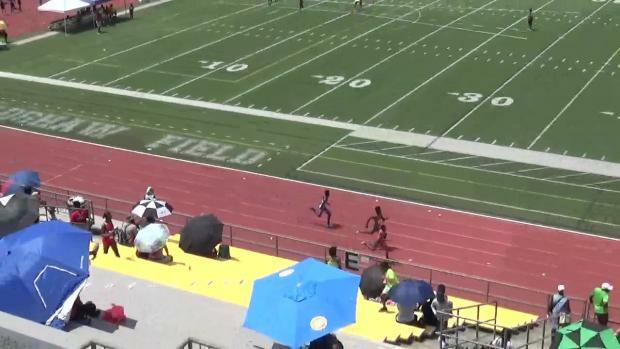 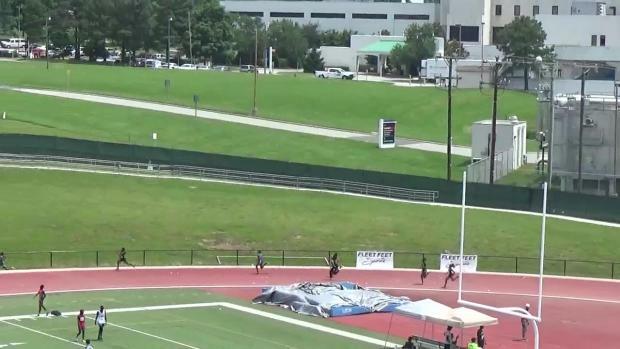 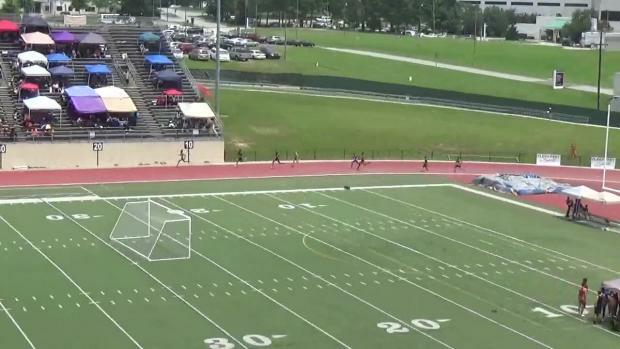 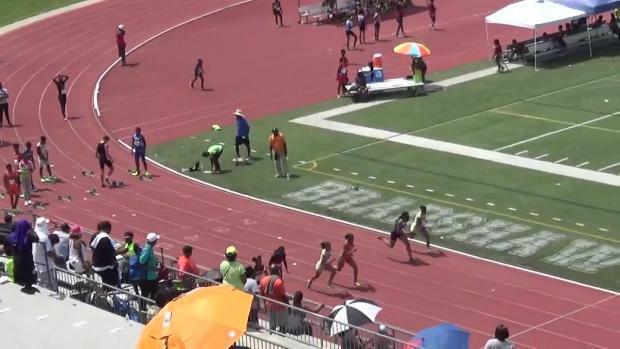 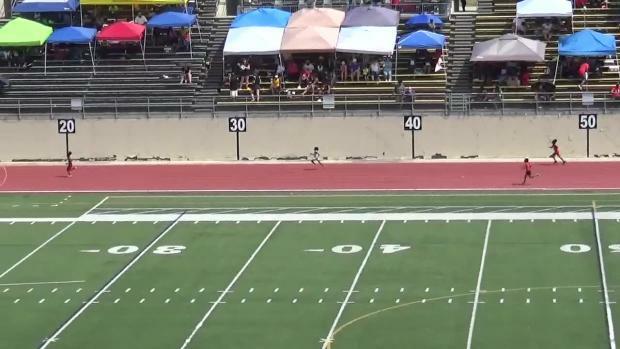 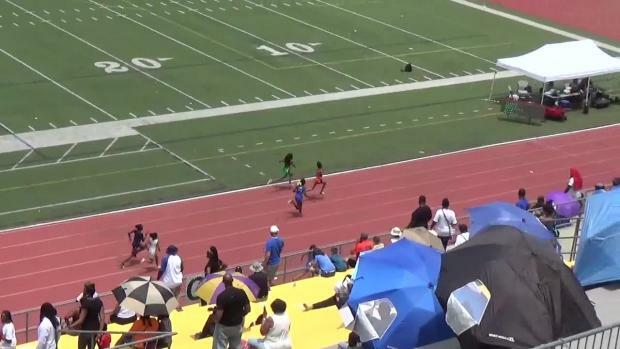 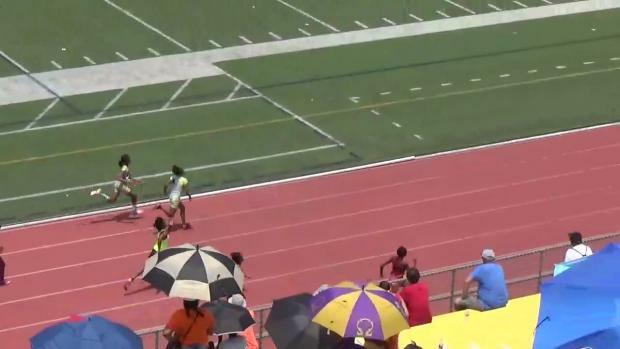 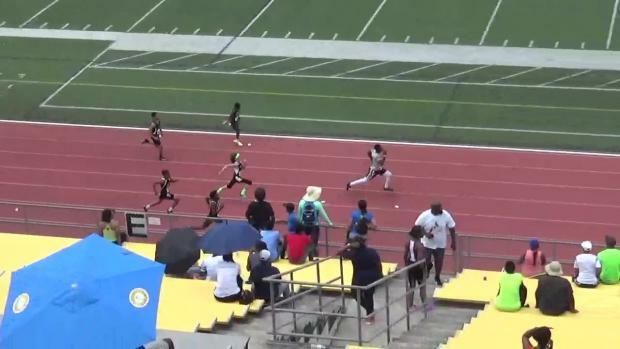 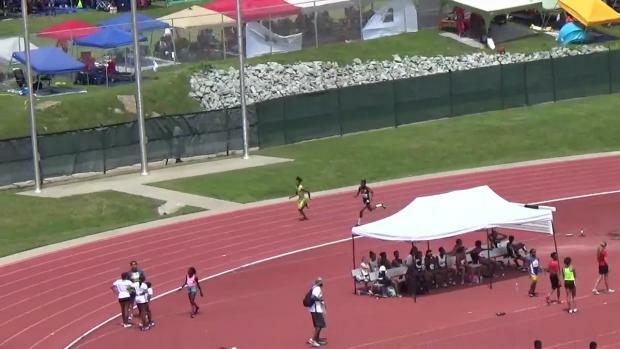 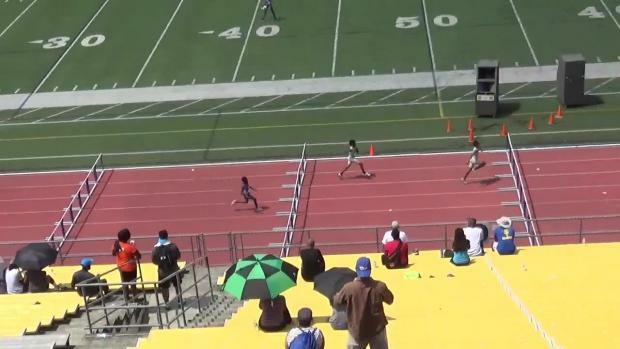 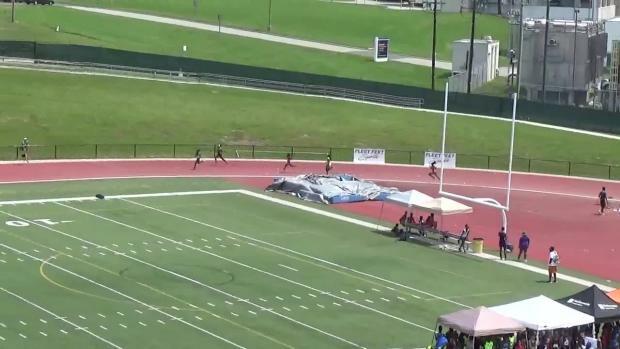 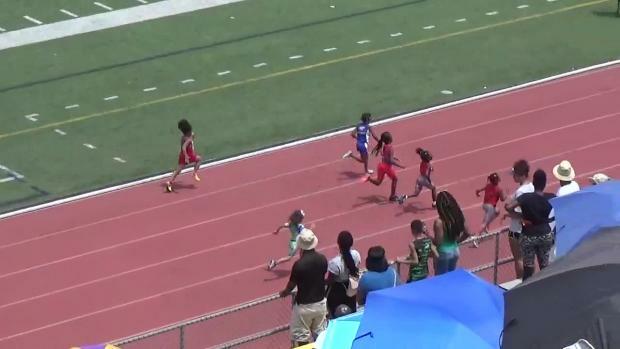 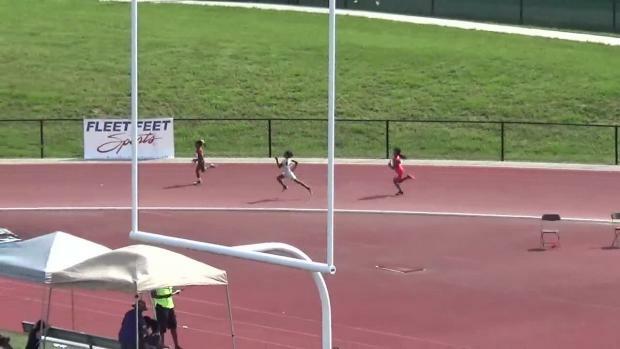 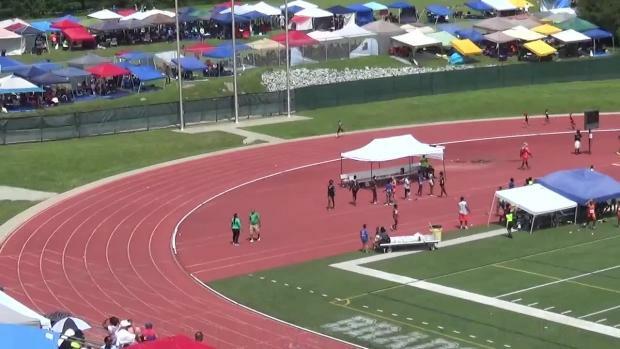 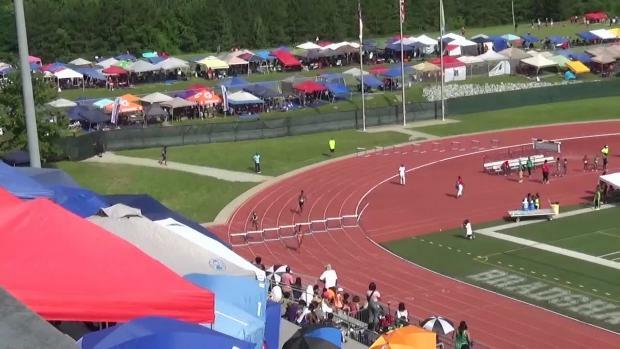 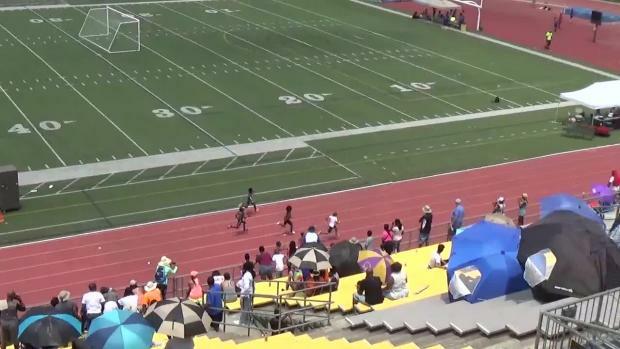 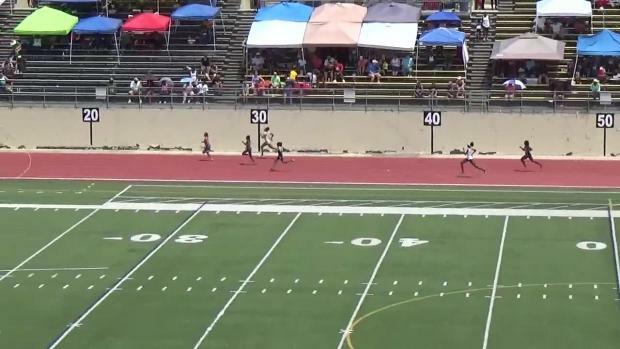 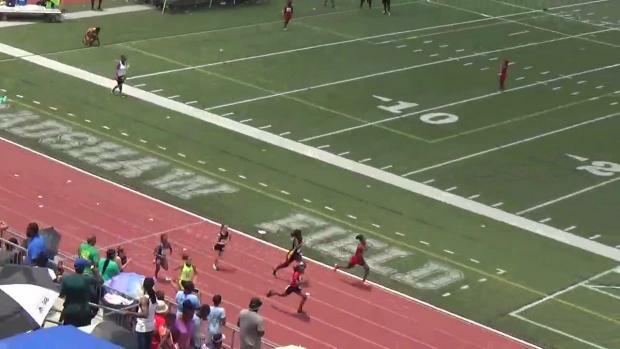 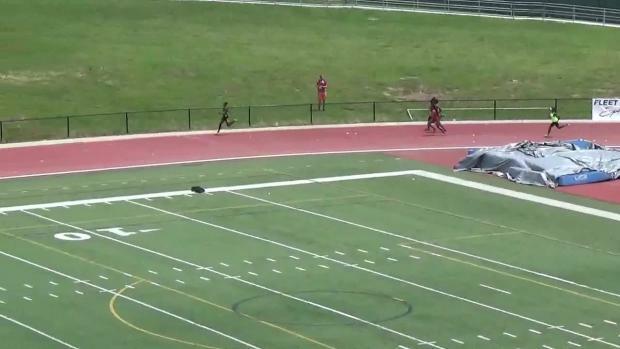 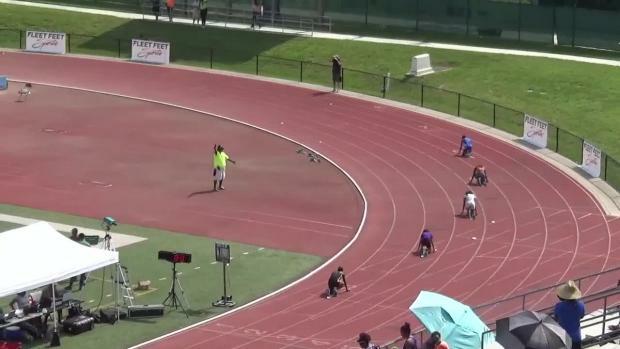 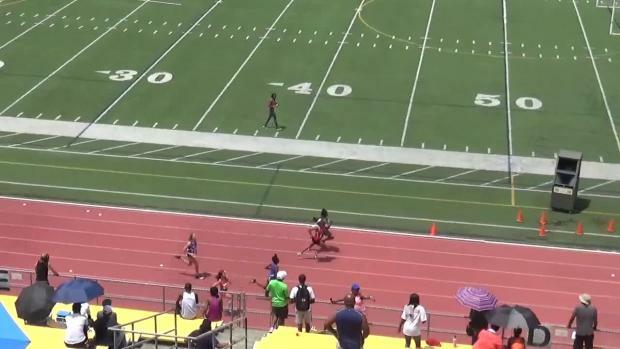 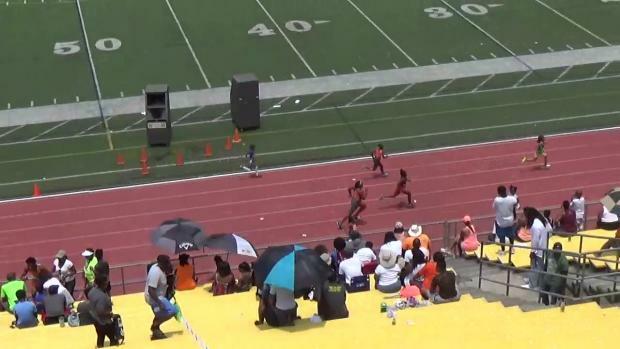 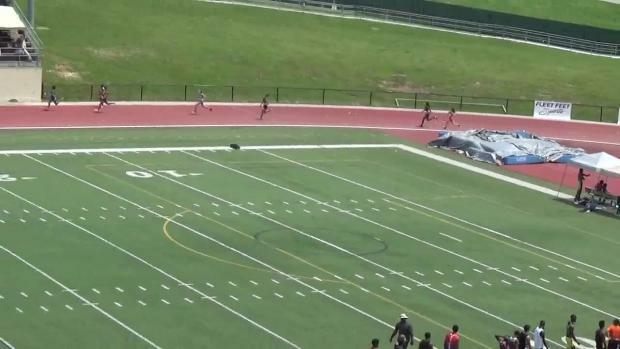 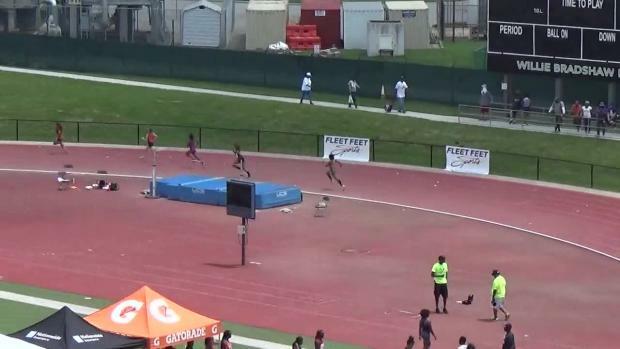 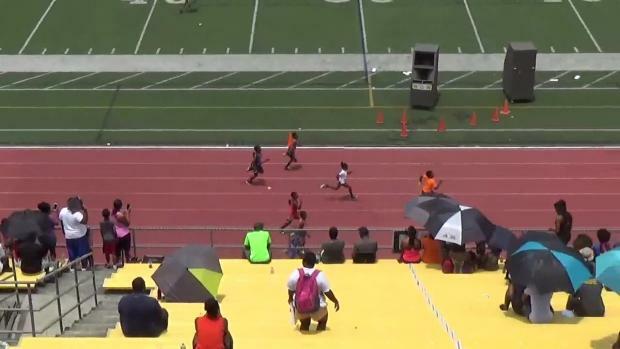 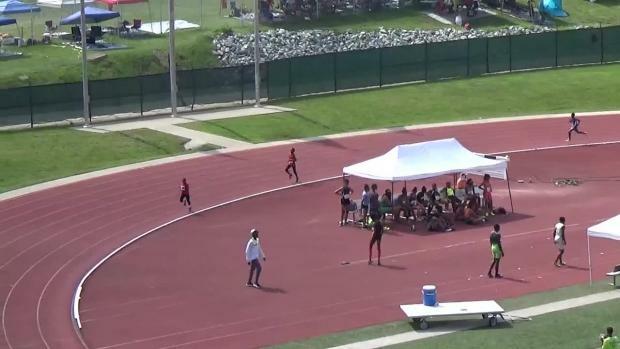 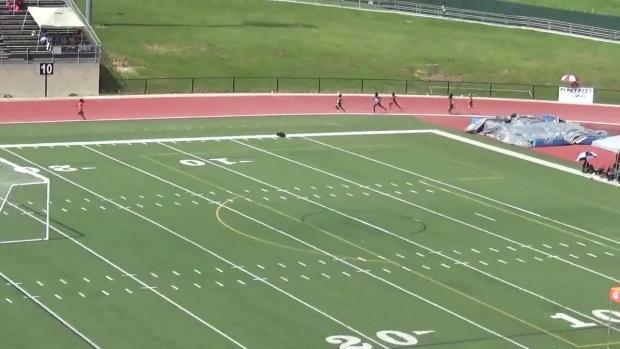 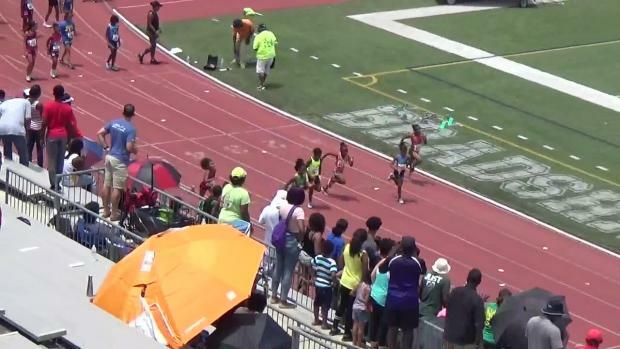 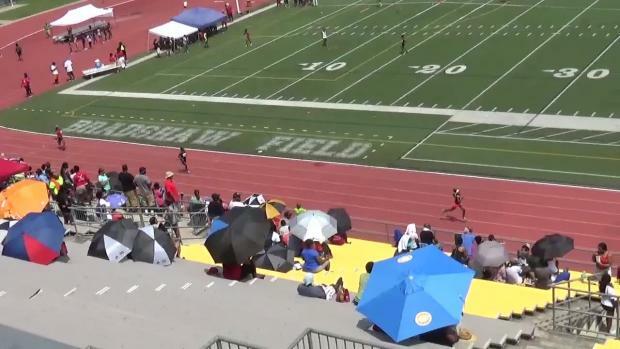 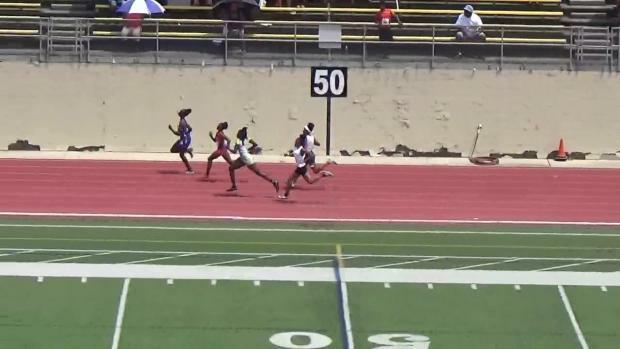 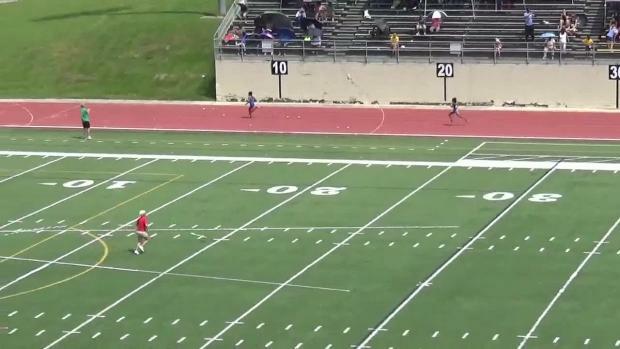 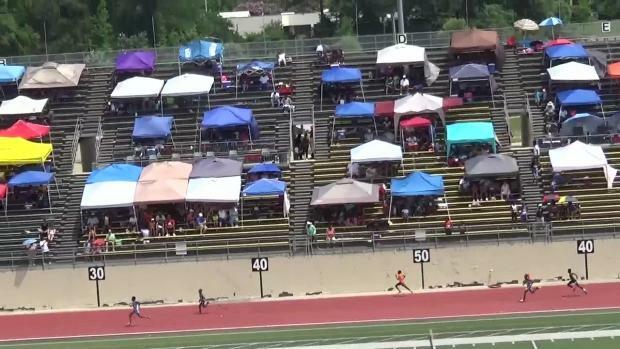 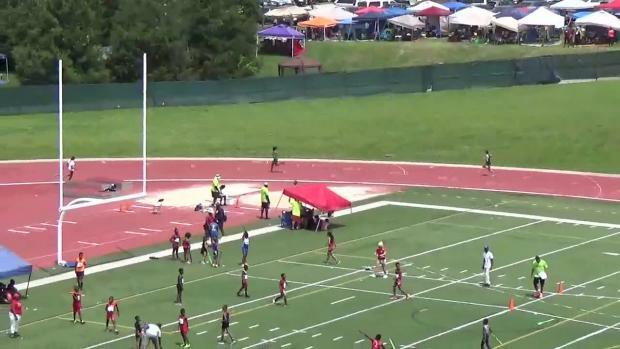 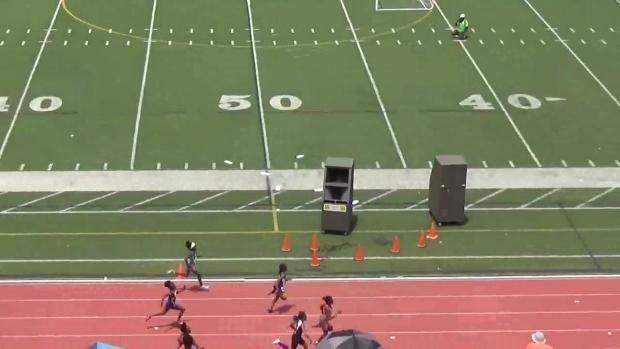 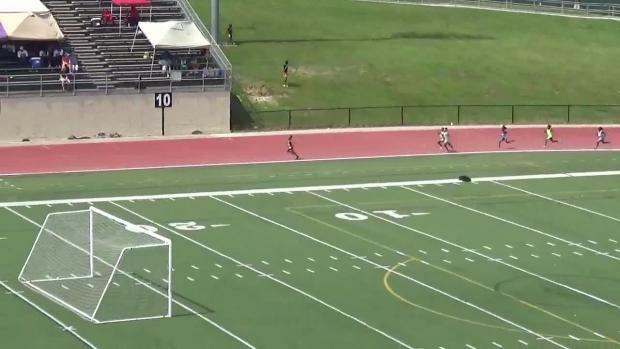 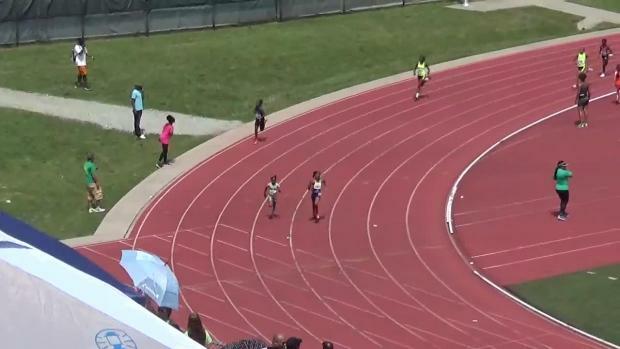 Watch Kayla Davis clock a 53.34 400m Dash at the Bershawn Jackson Invitational! 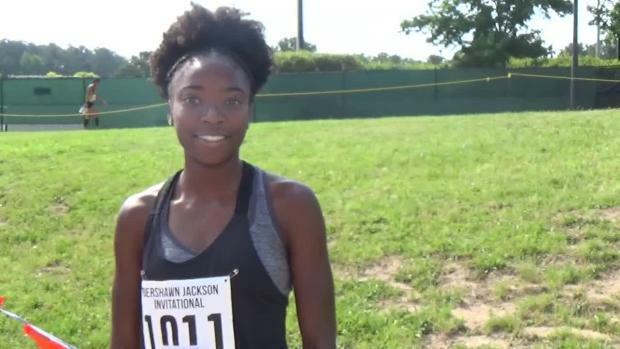 Dan Loughlin caught a ton of great shots at the Bershawn Jackson Invitational!